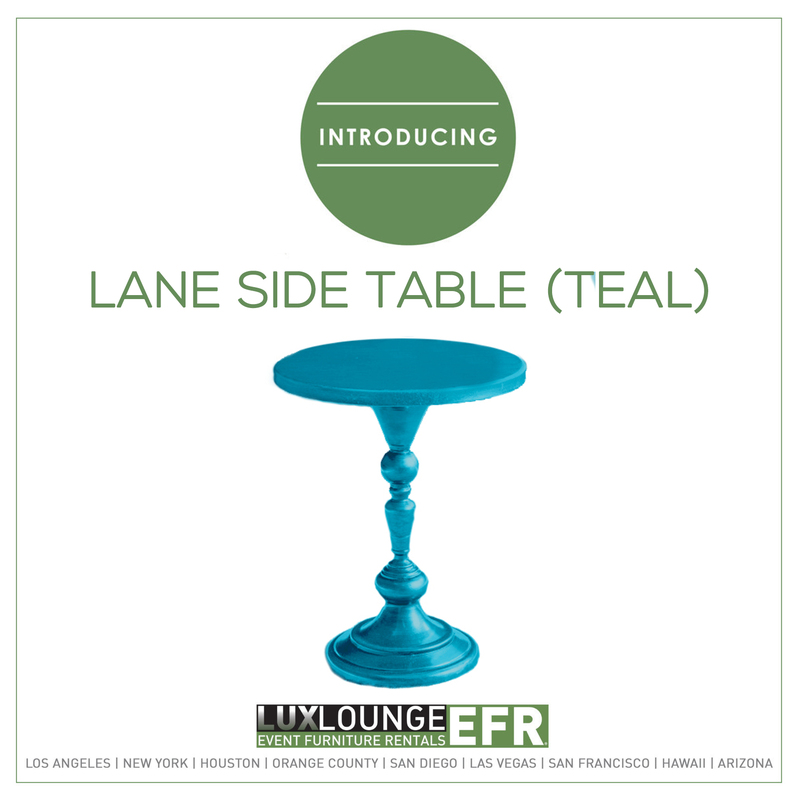 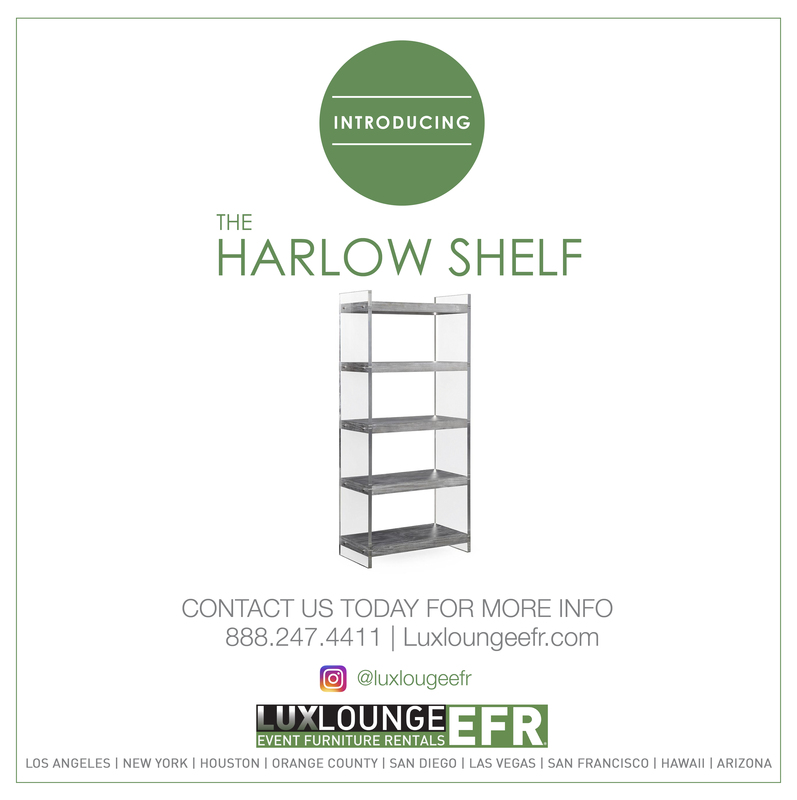 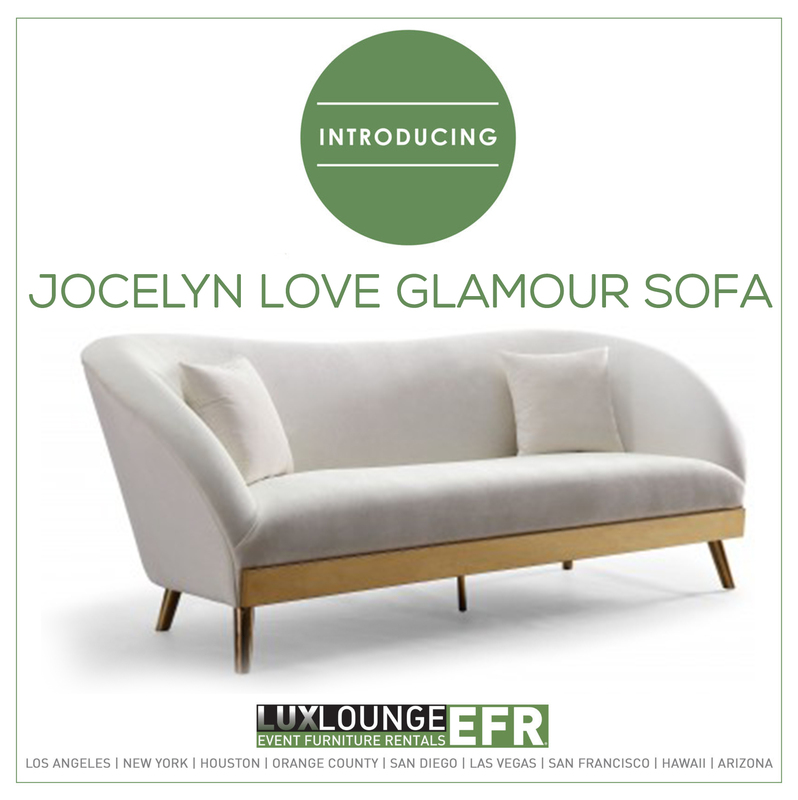 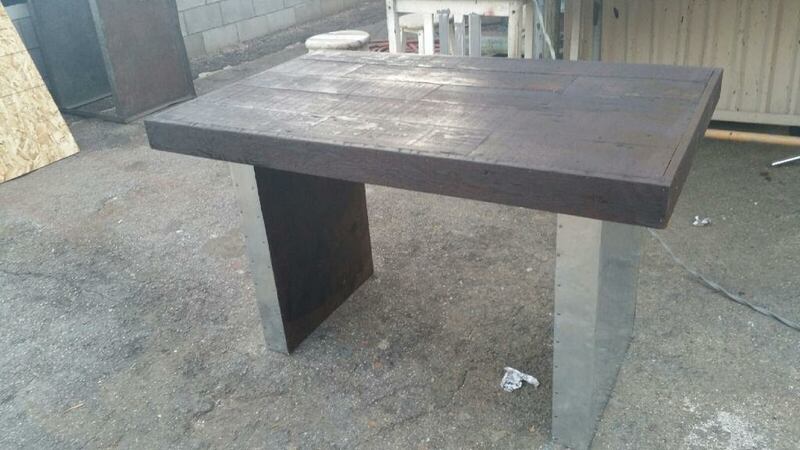 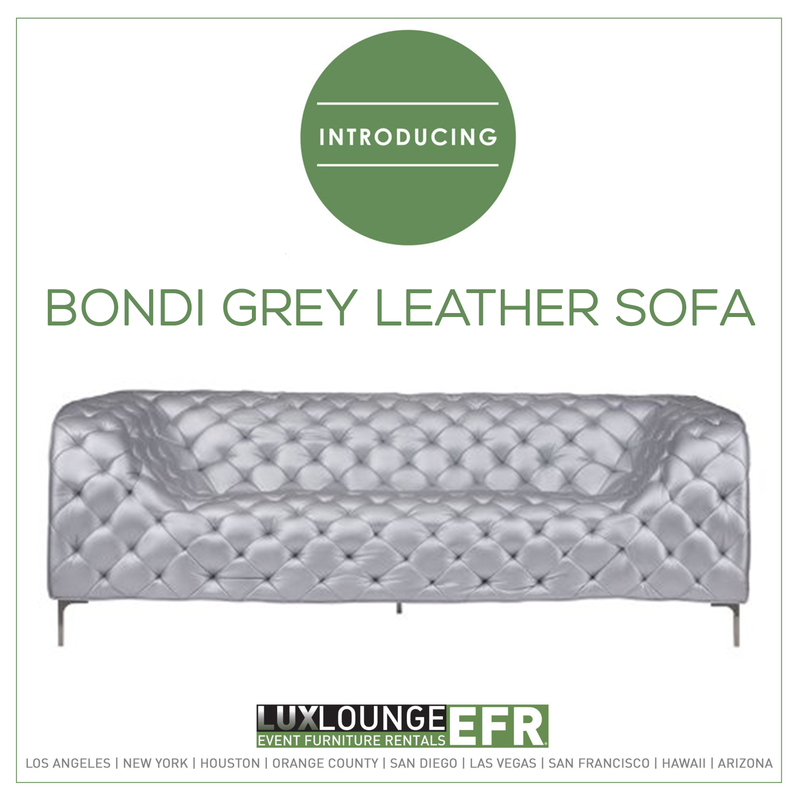 We have created some of the most unique and artistic rental furniture pieces for our clients out of metal in our Downtown Los Angeles manufacturing plant. 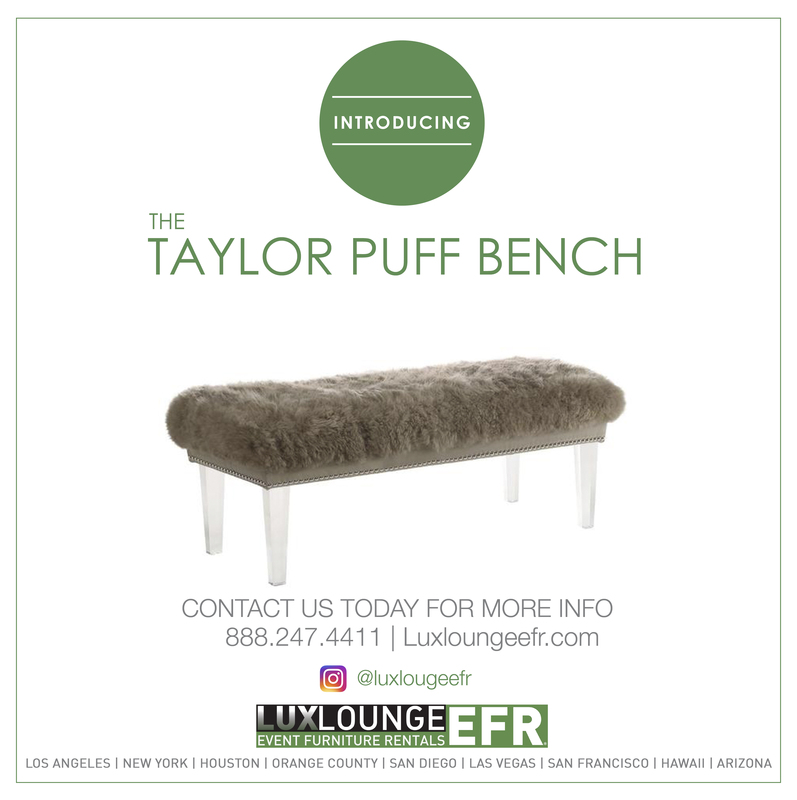 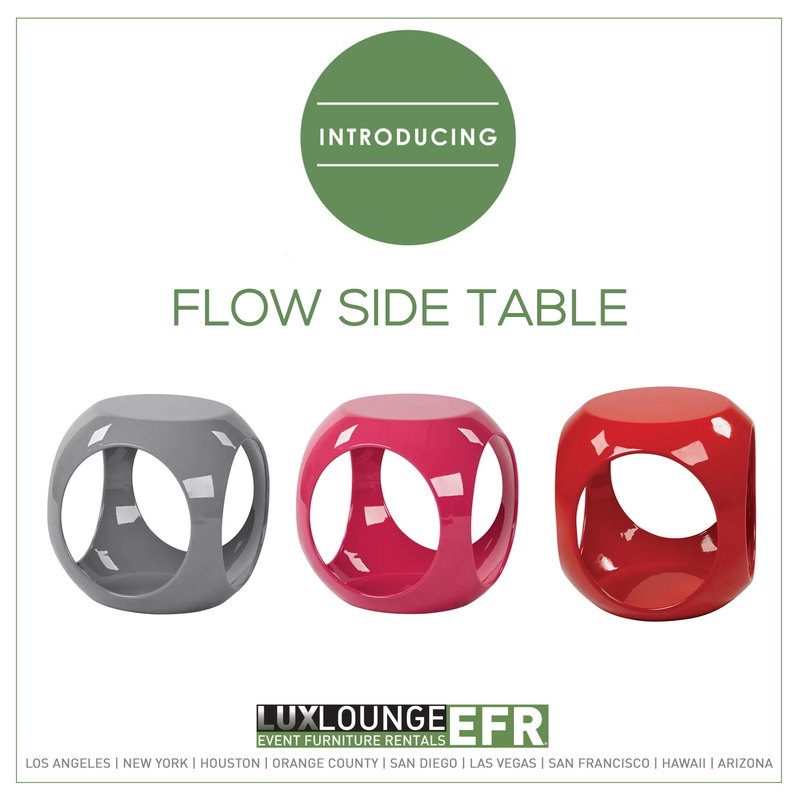 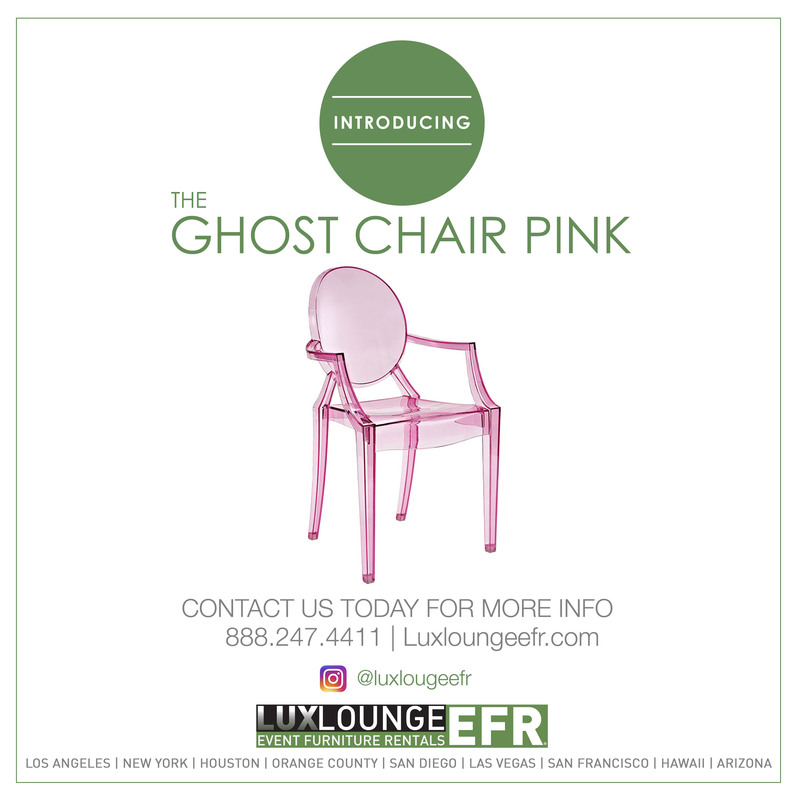 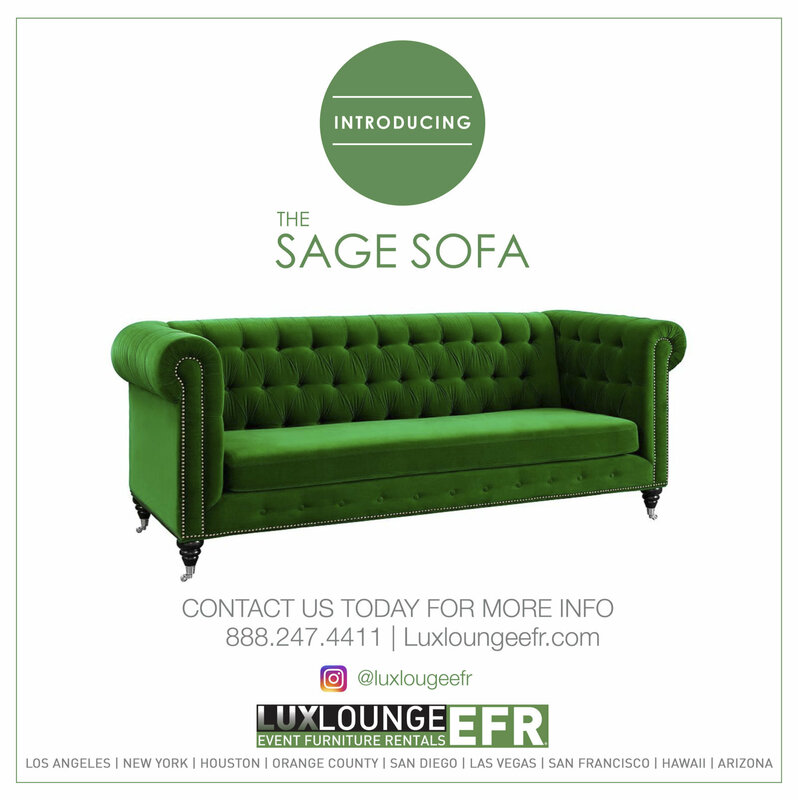 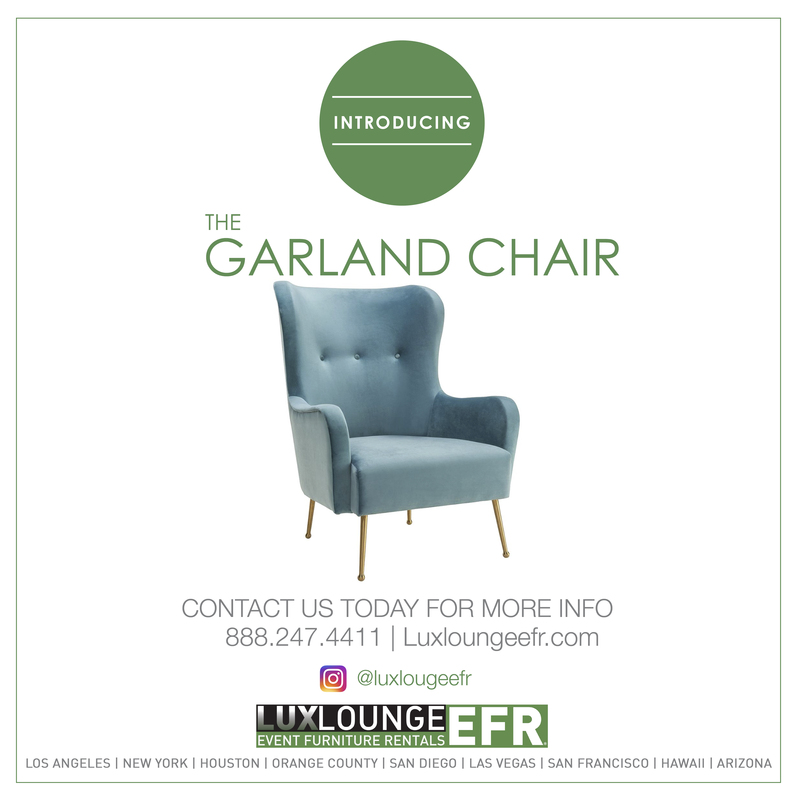 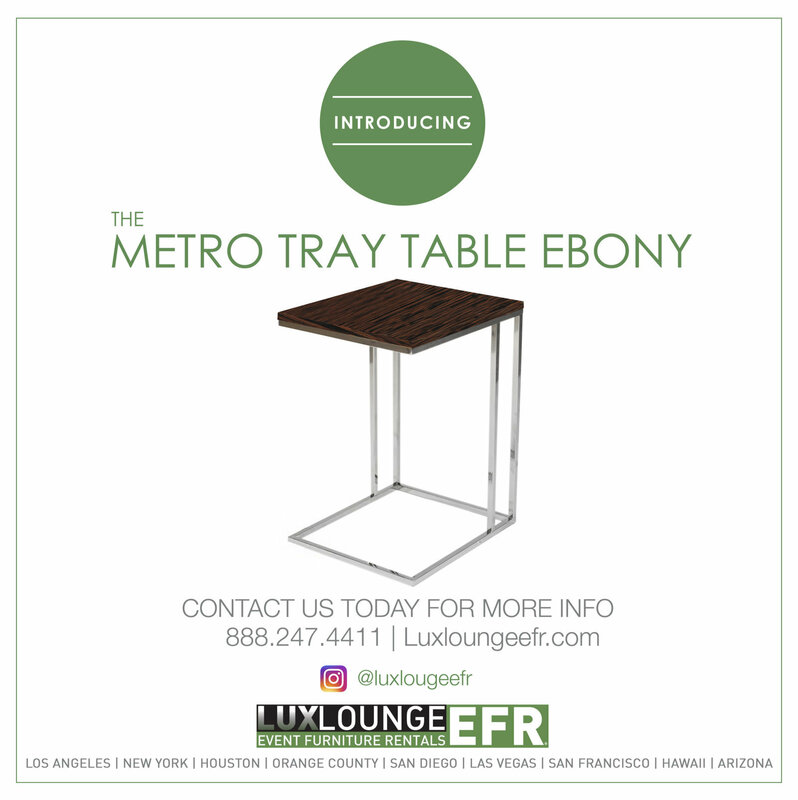 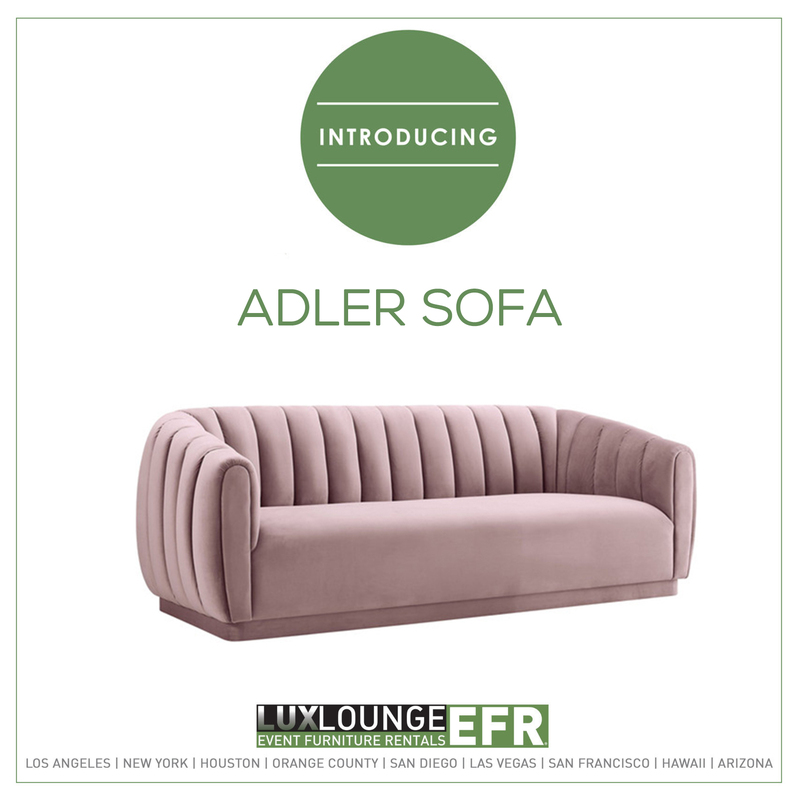 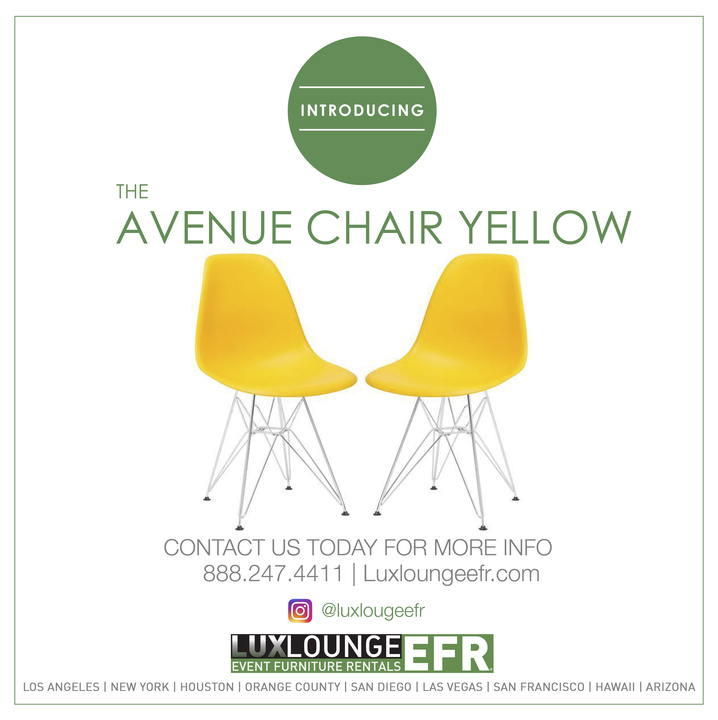 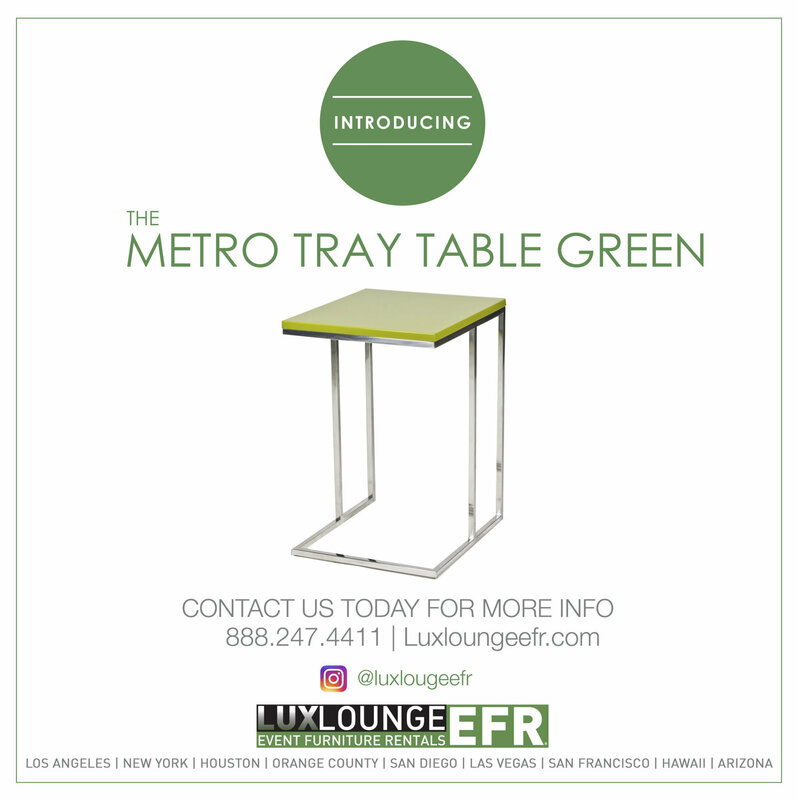 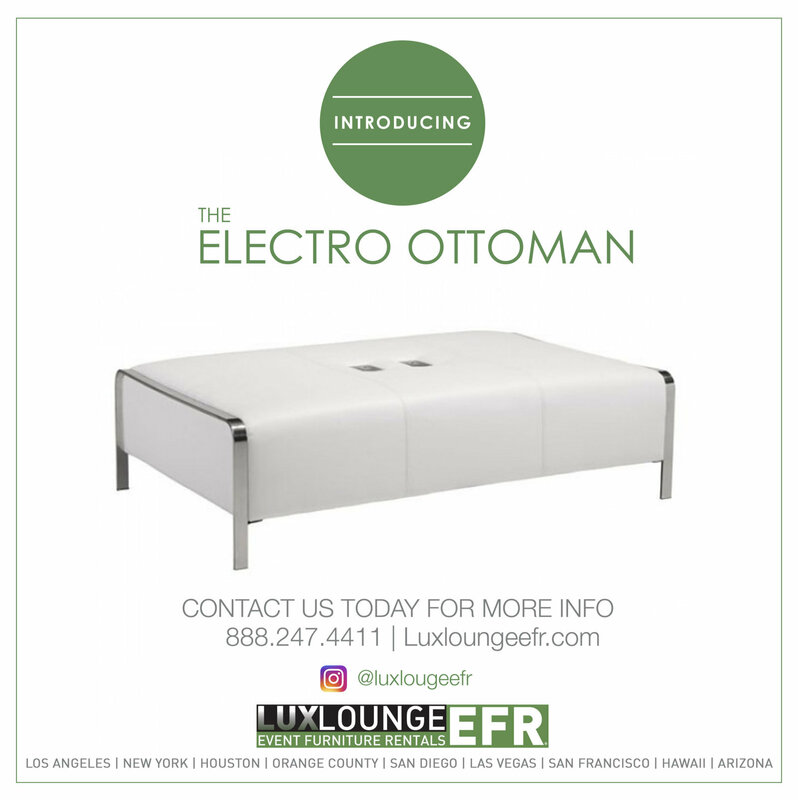 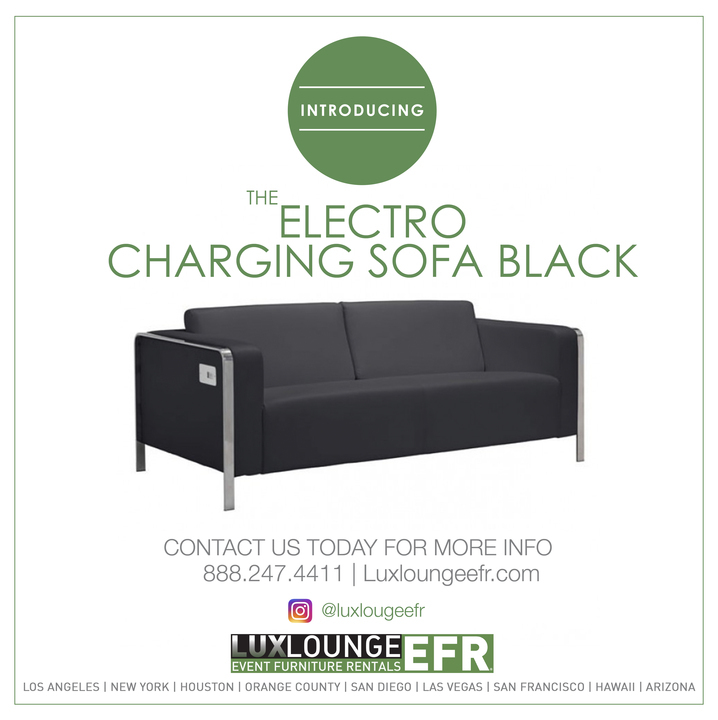 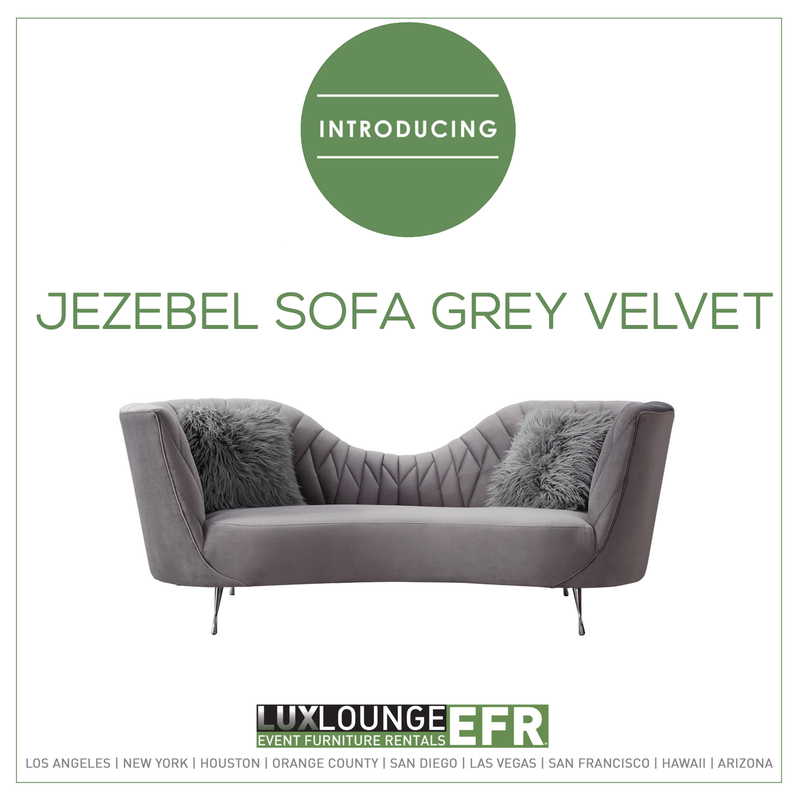 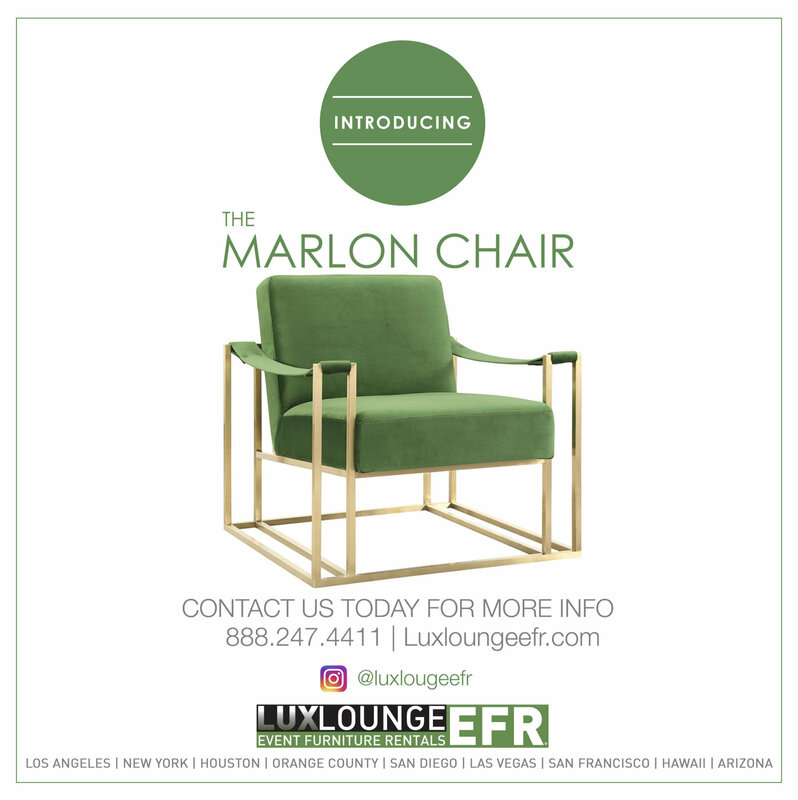 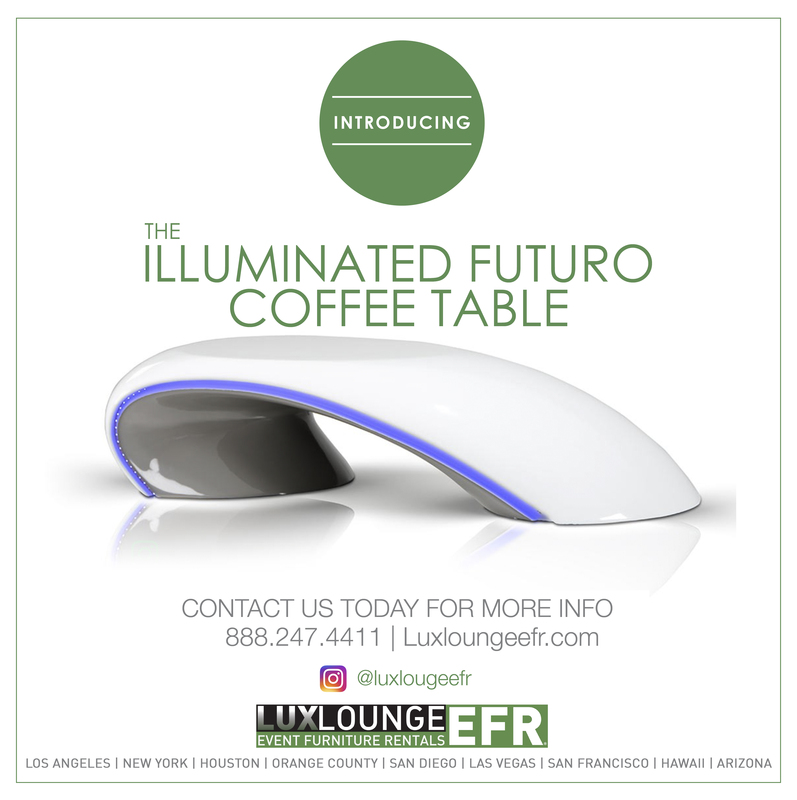 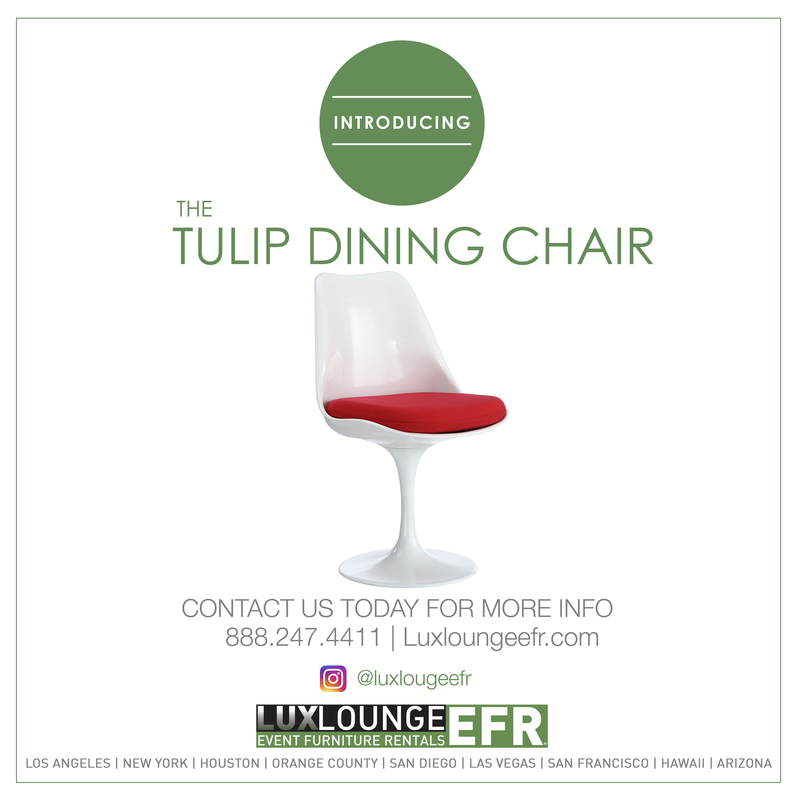 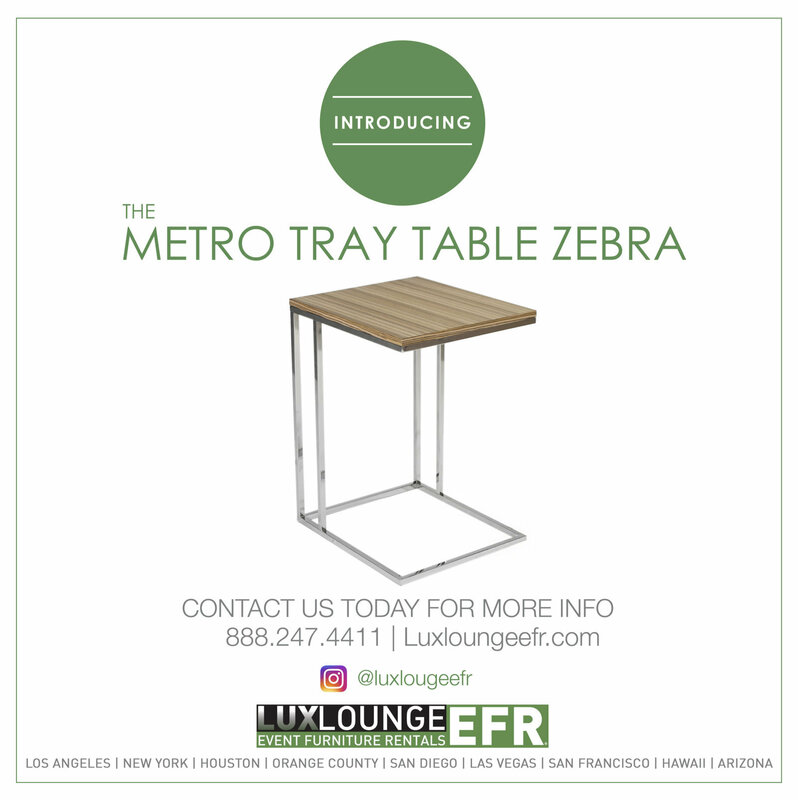 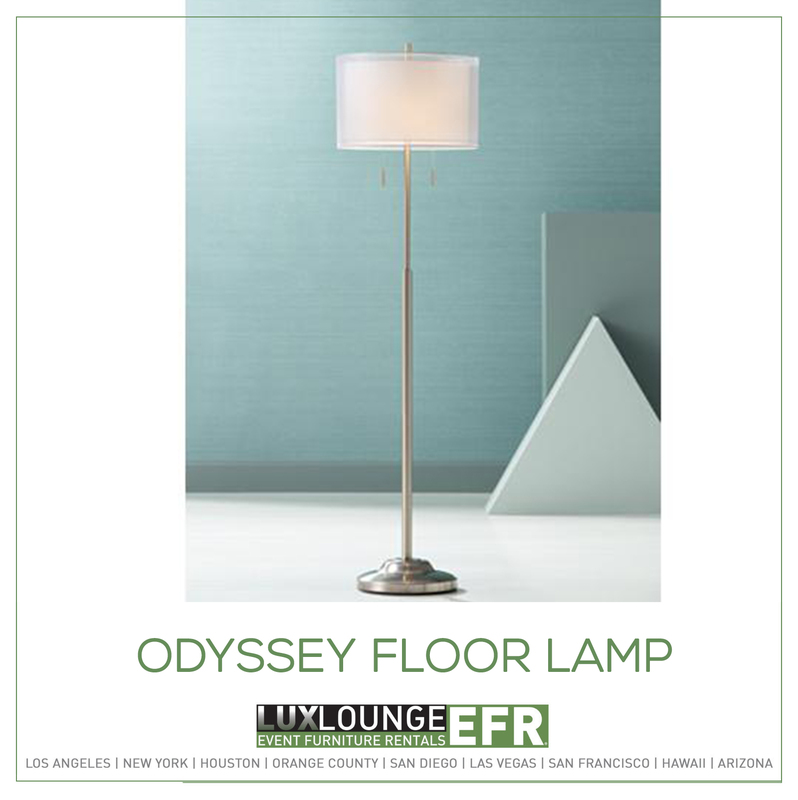 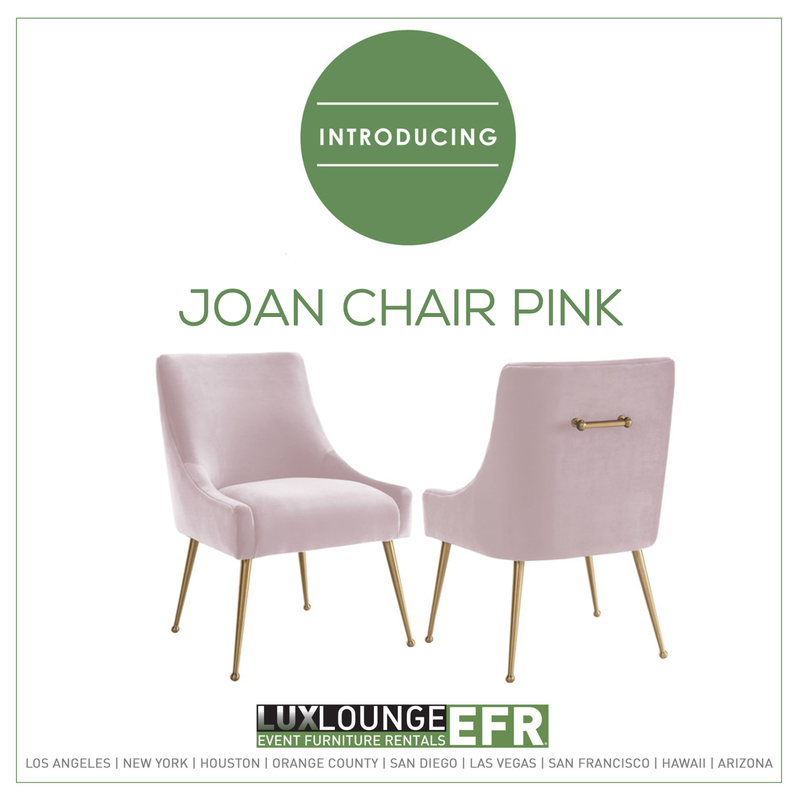 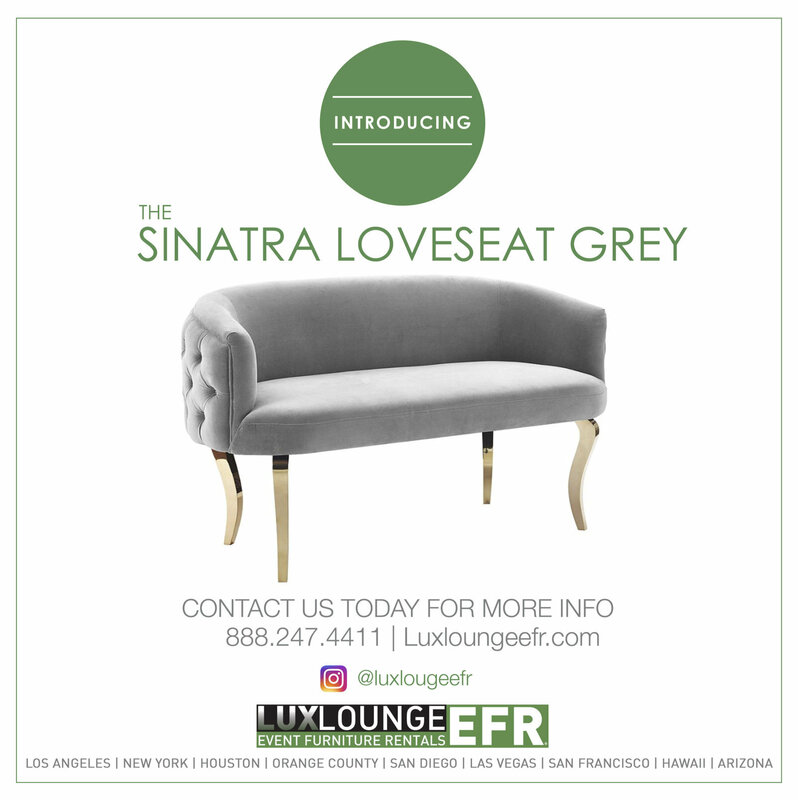 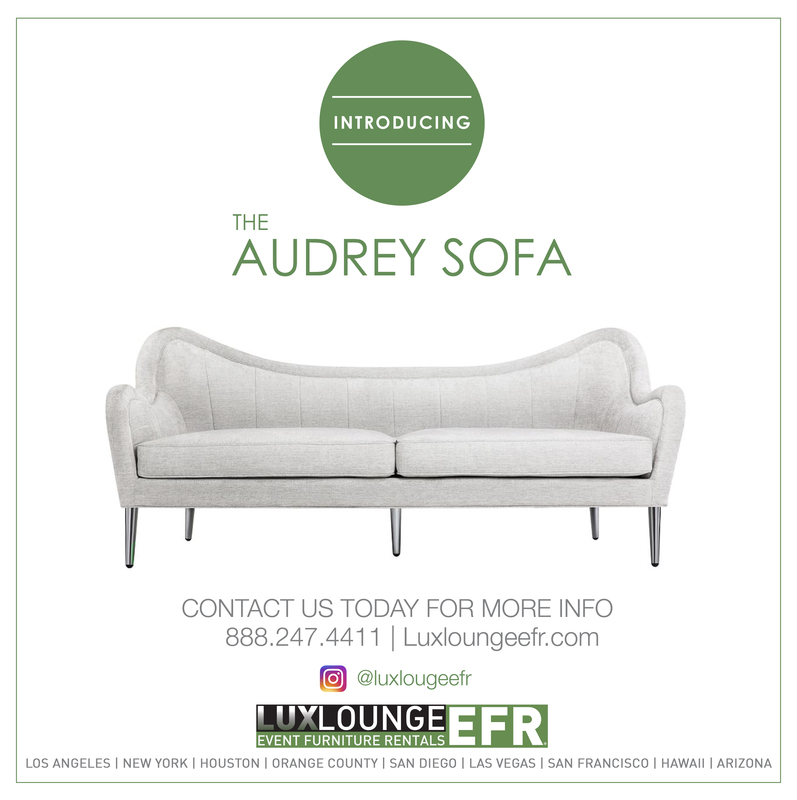 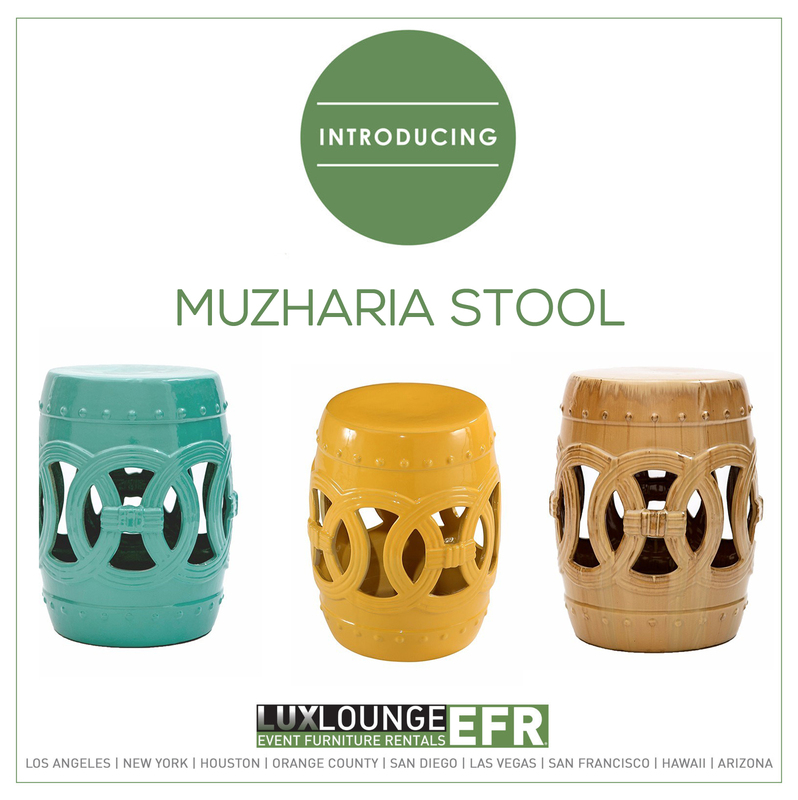 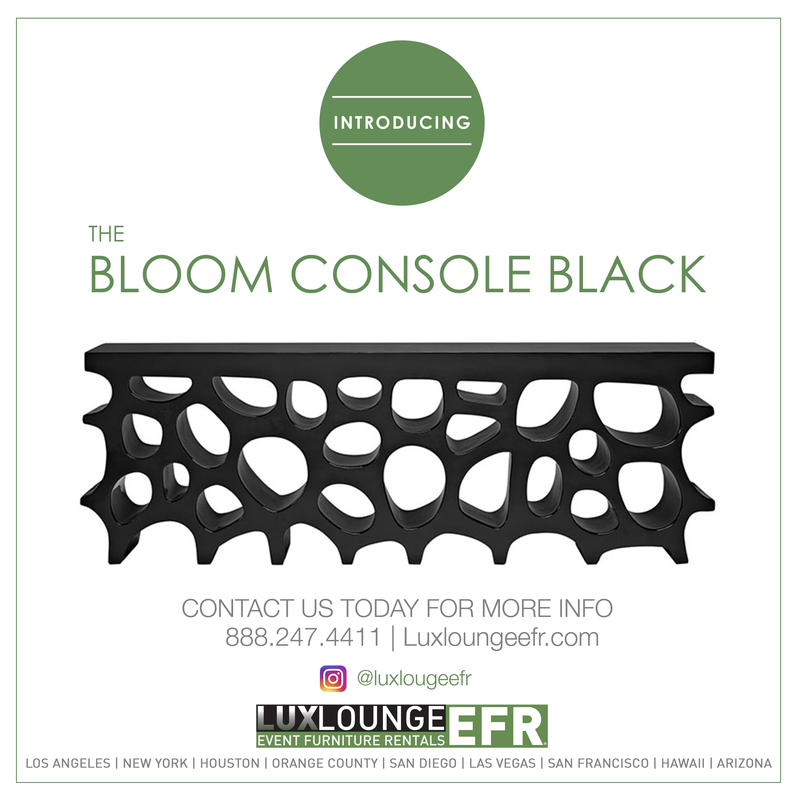 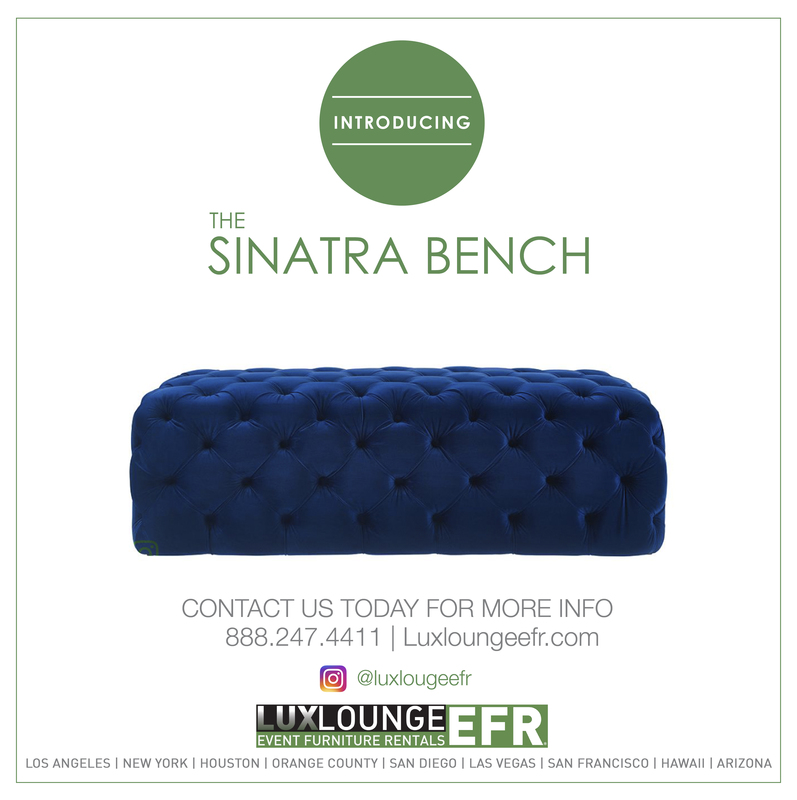 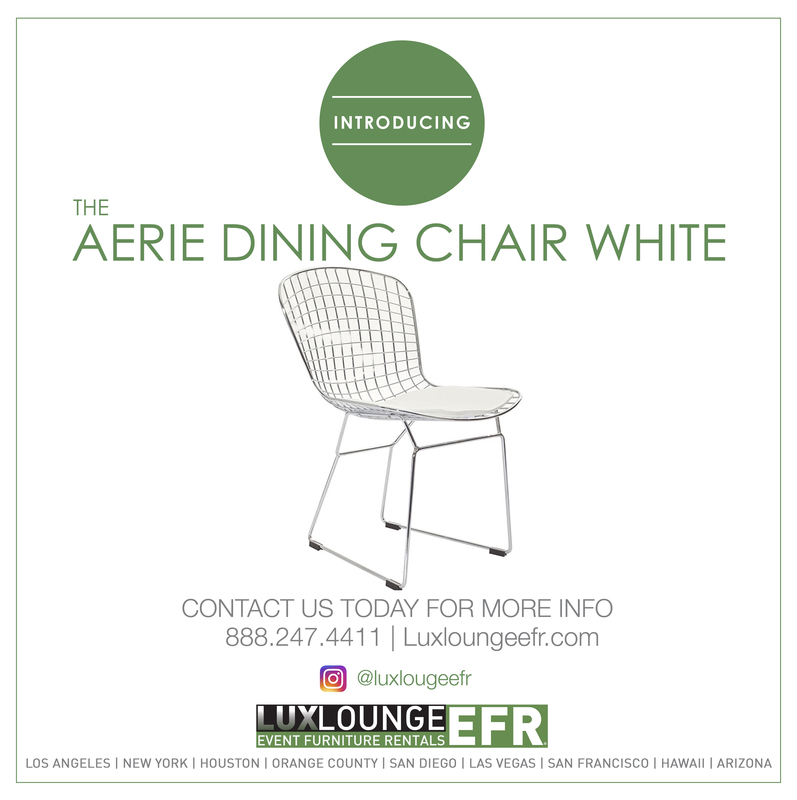 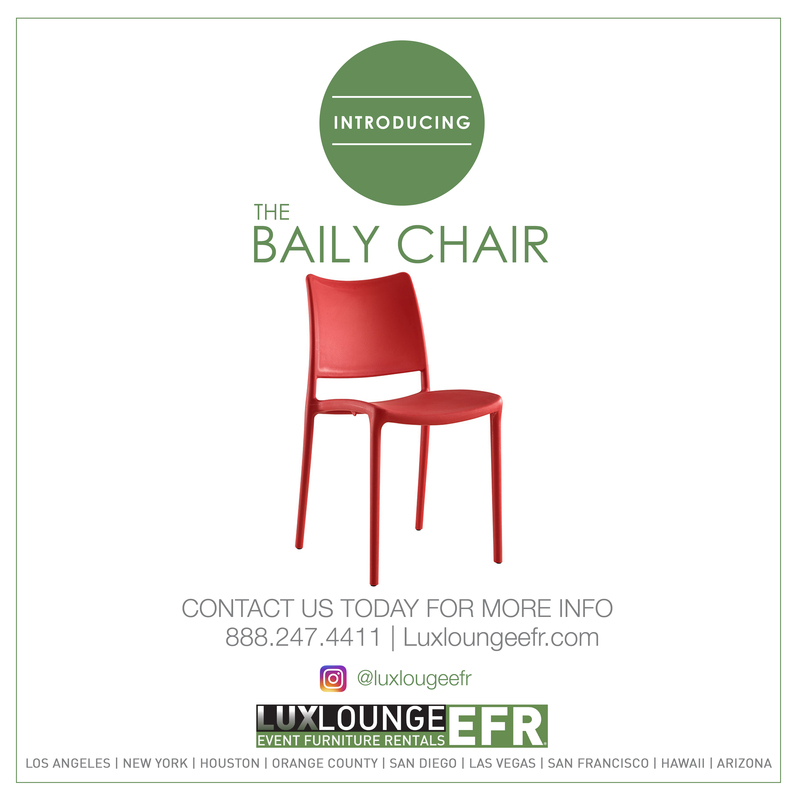 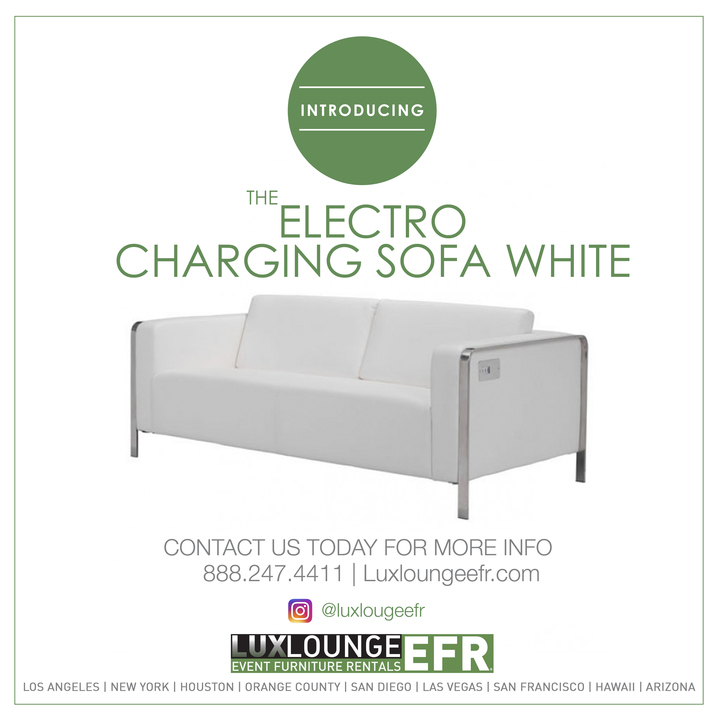 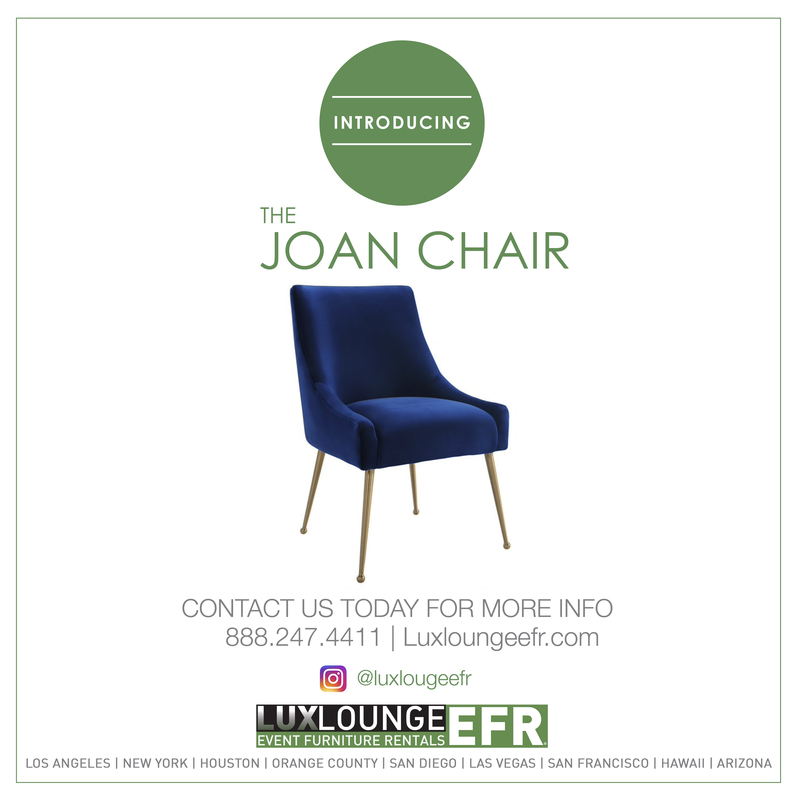 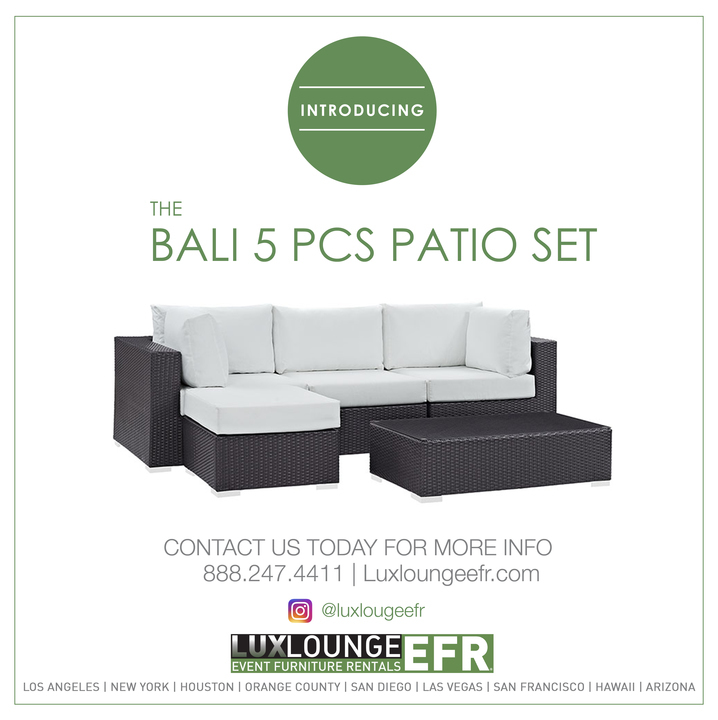 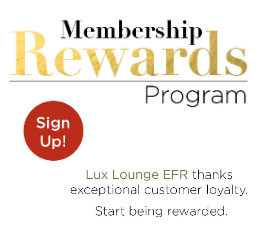 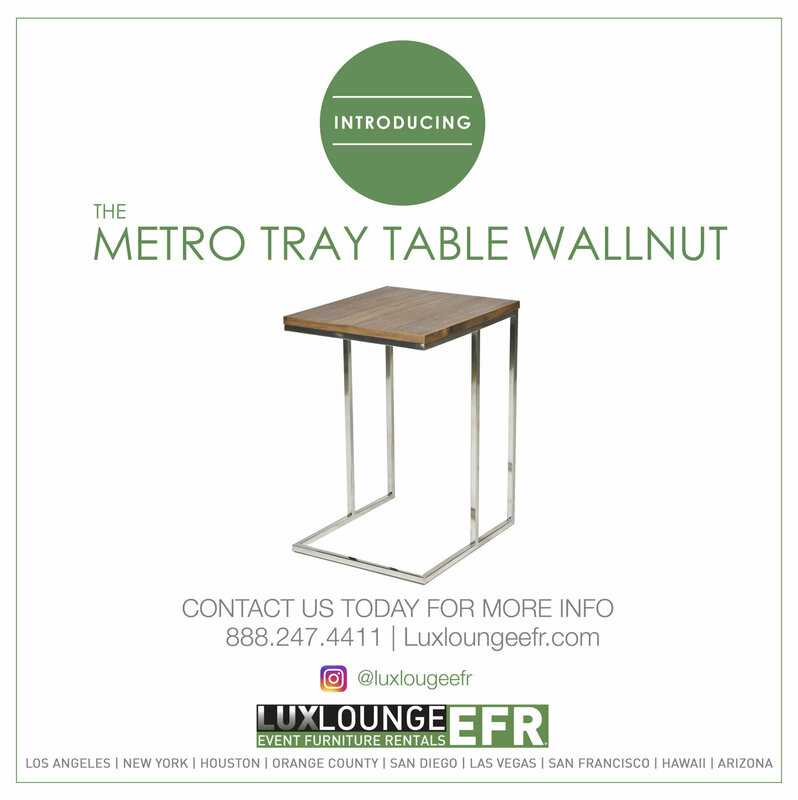 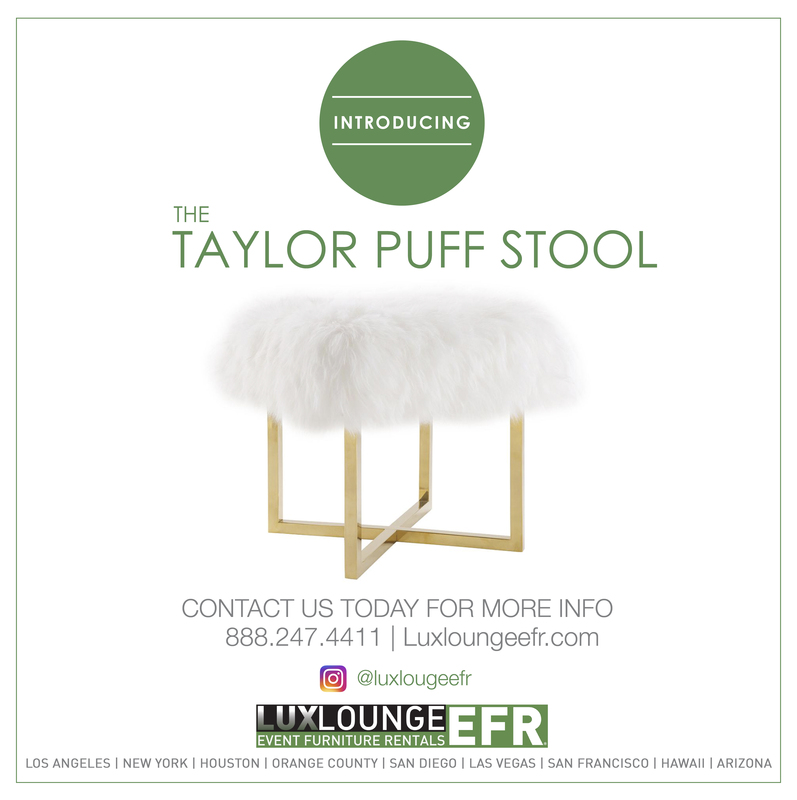 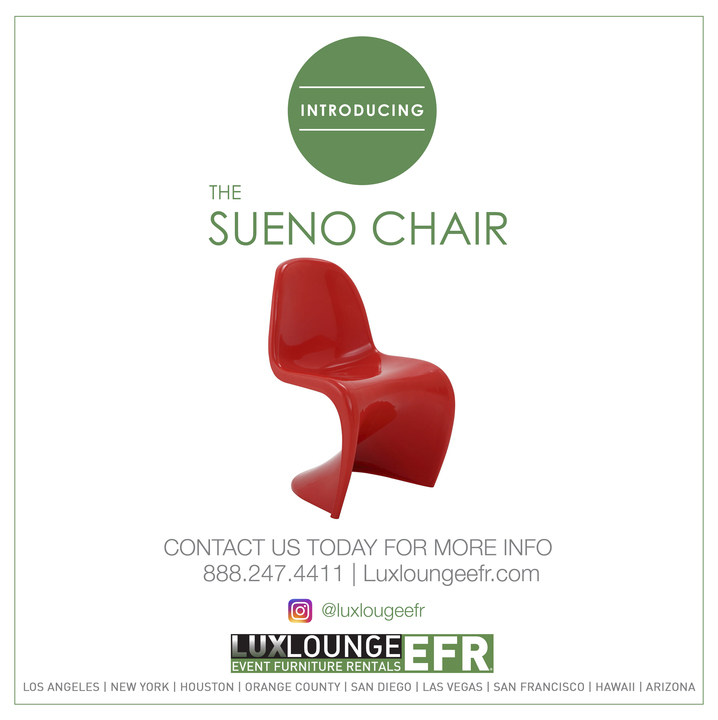 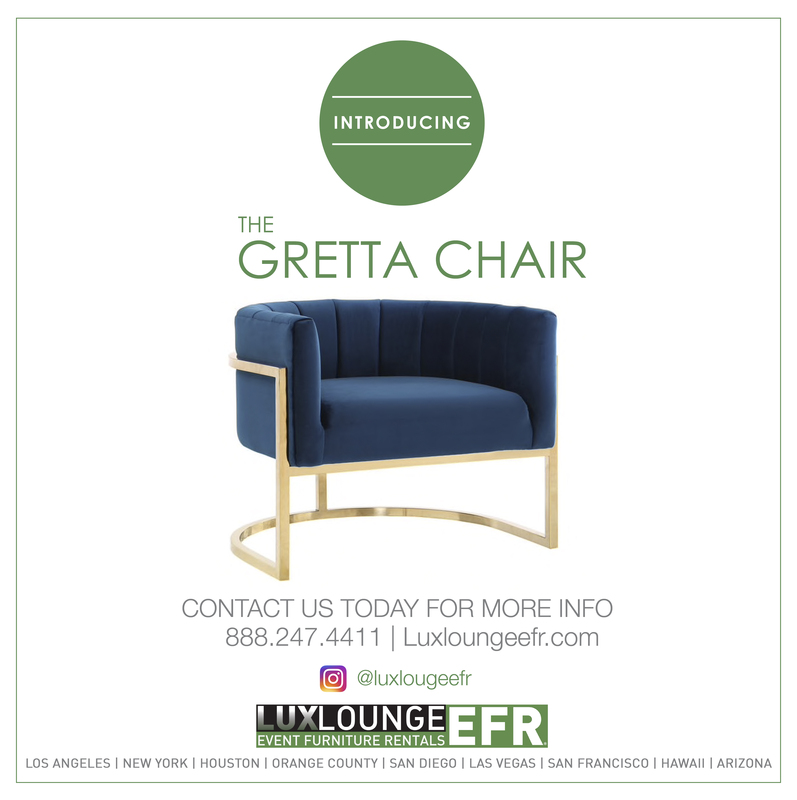 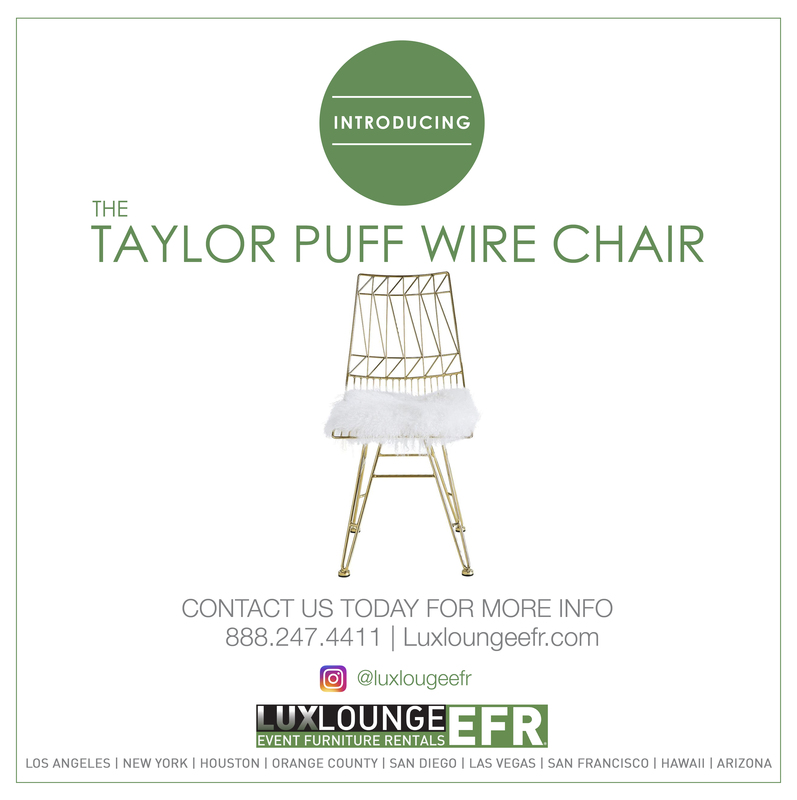 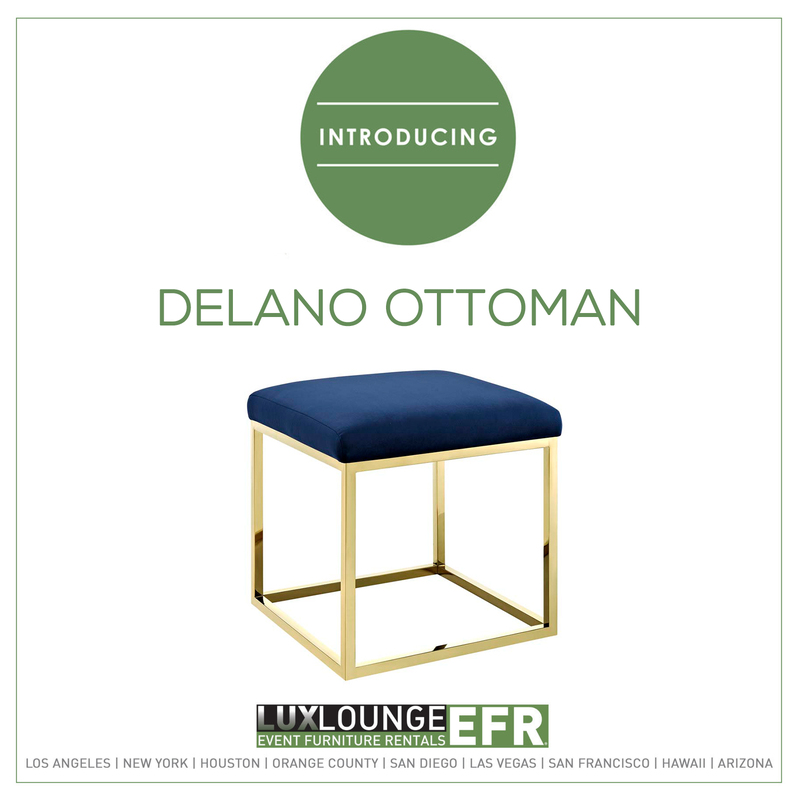 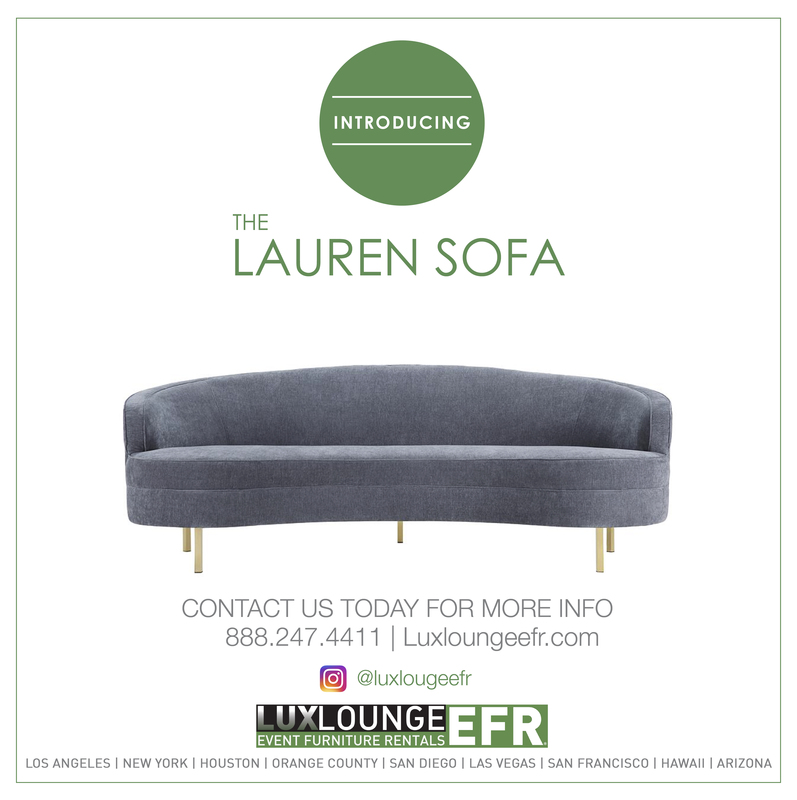 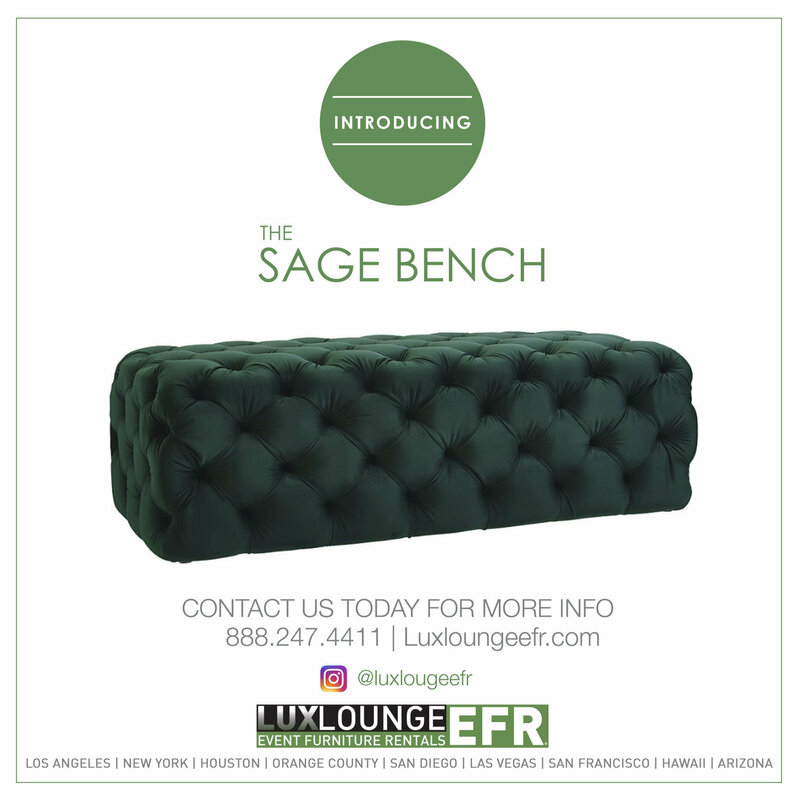 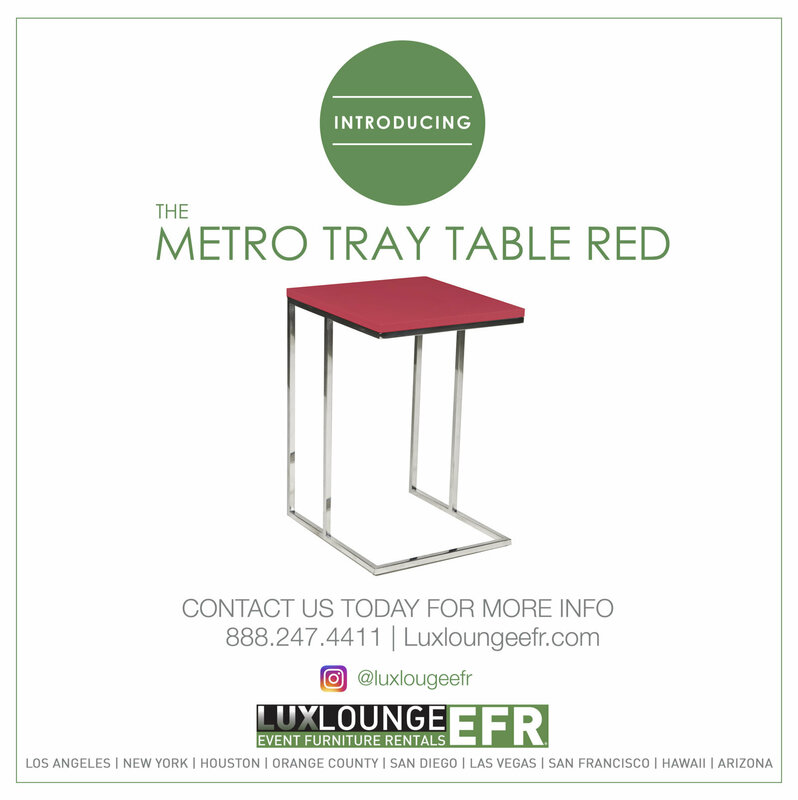 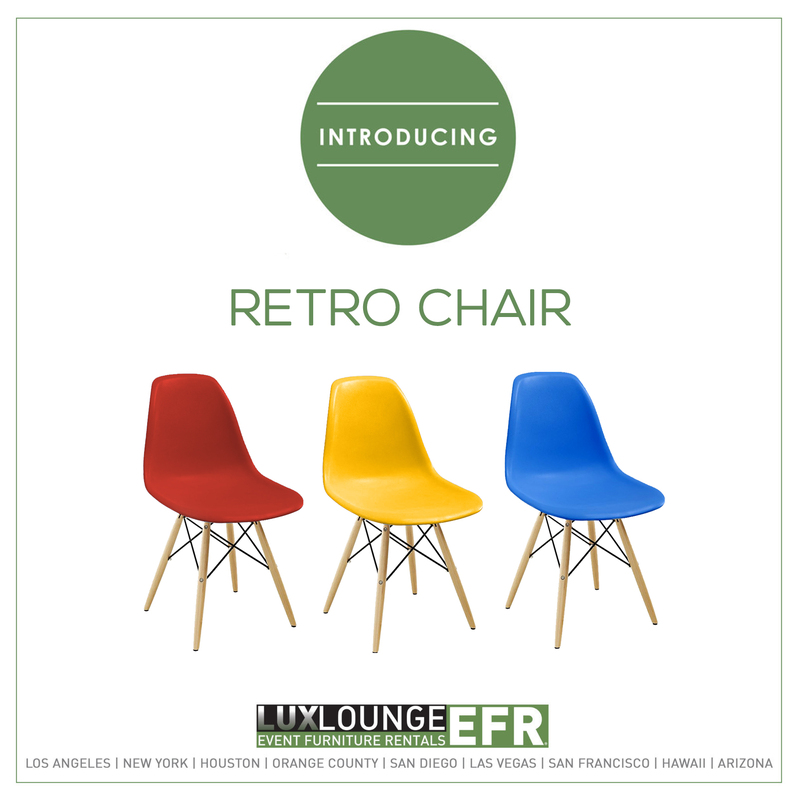 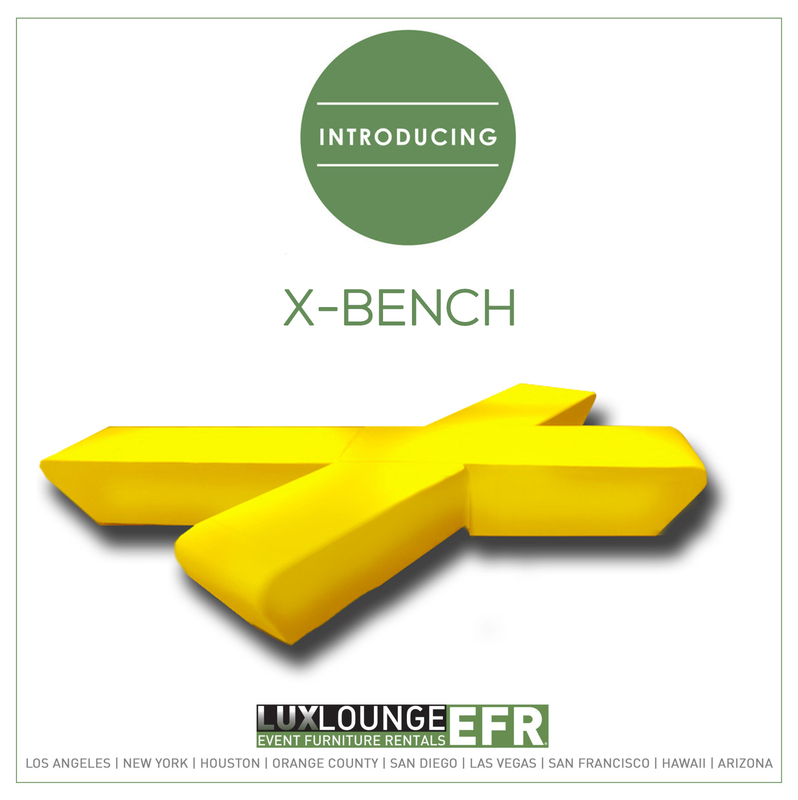 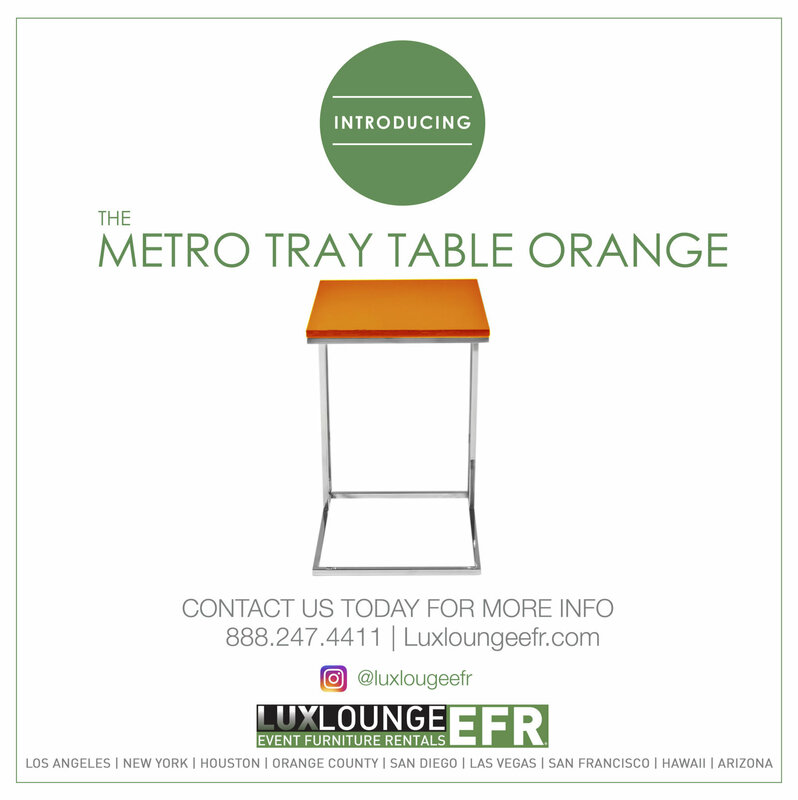 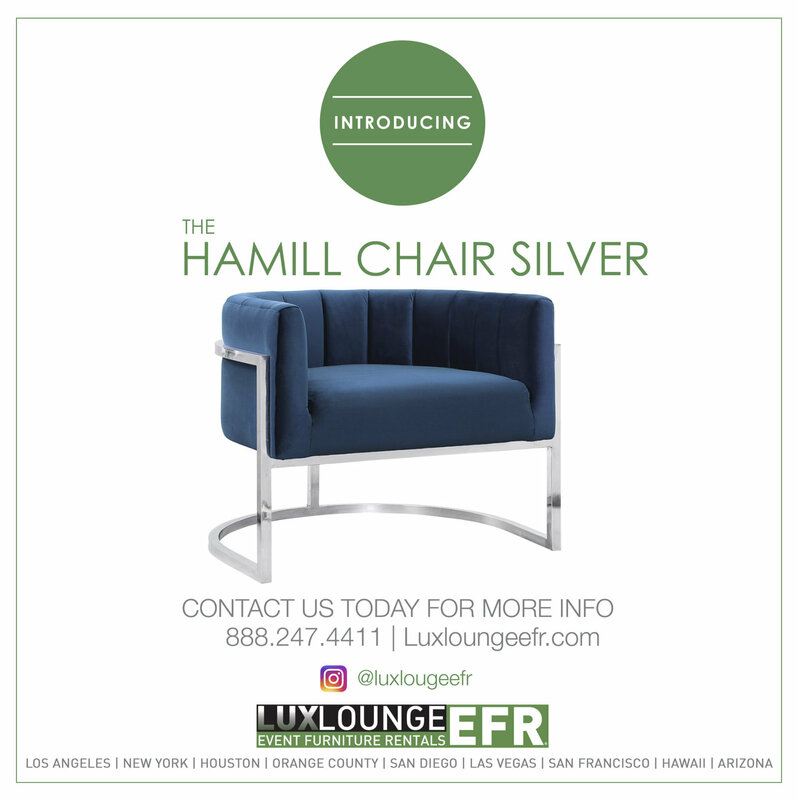 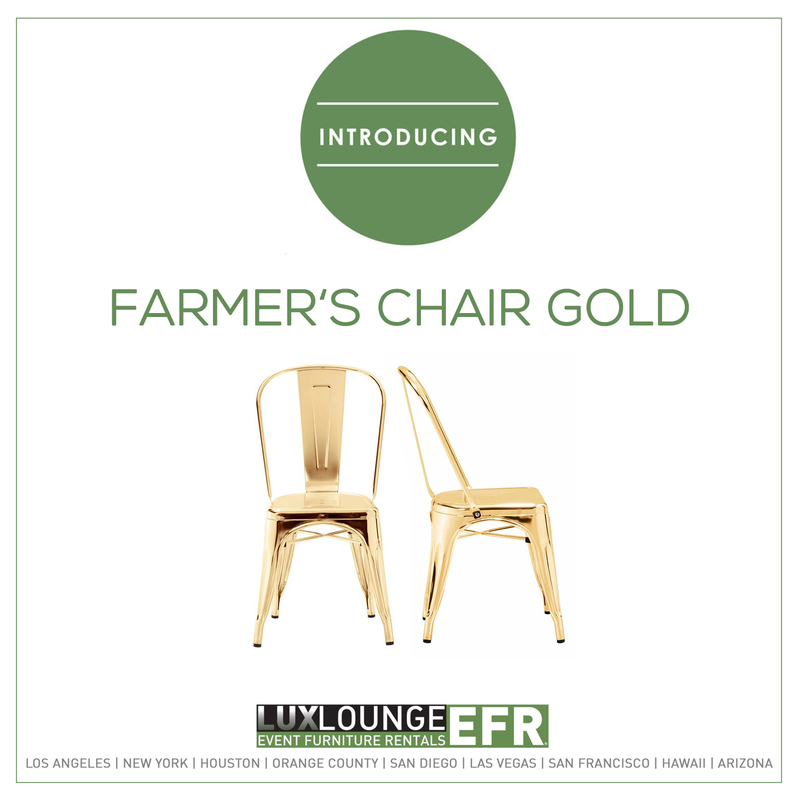 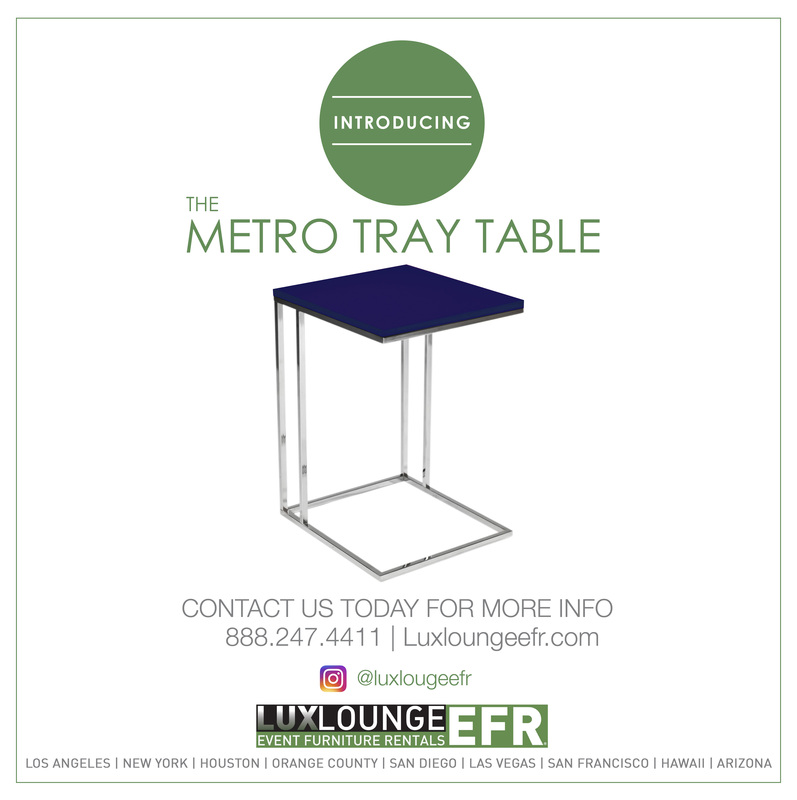 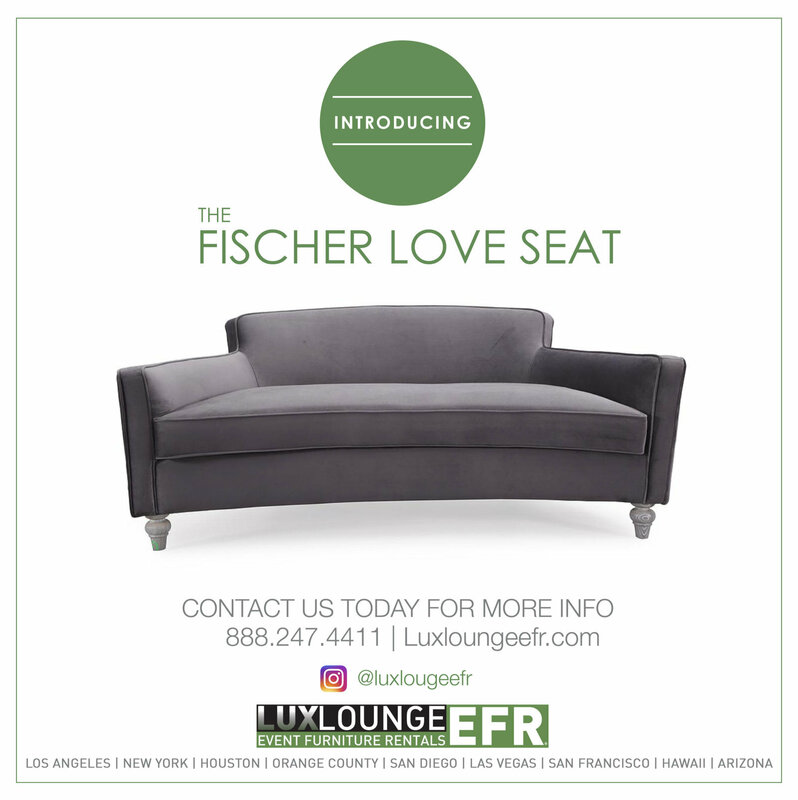 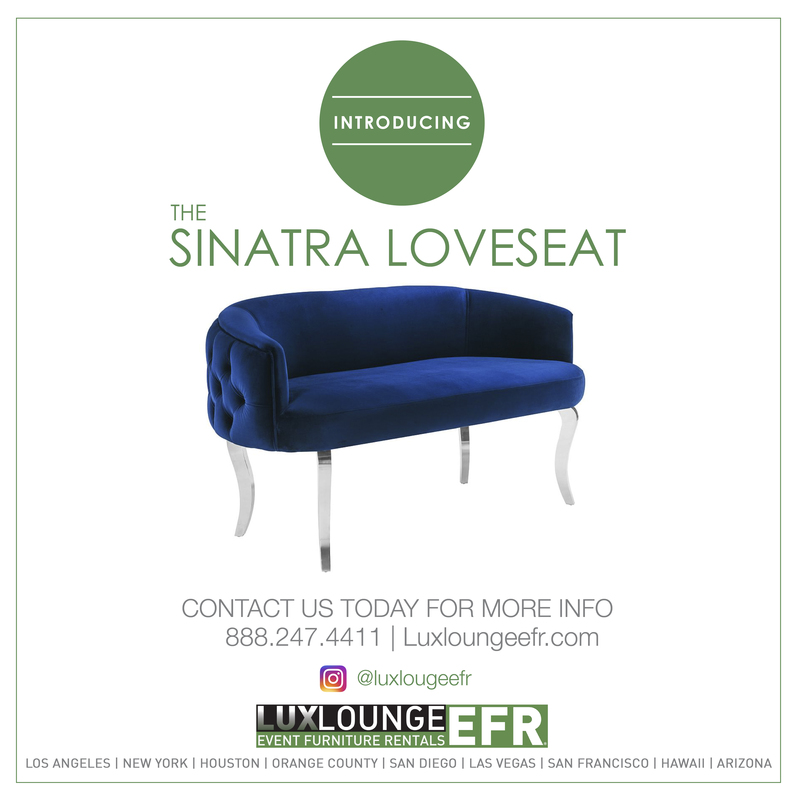 At Lux Lounge EFR, we ensure that each one of our pieces is unique, while simultaneously catering to the particular needs of your event. 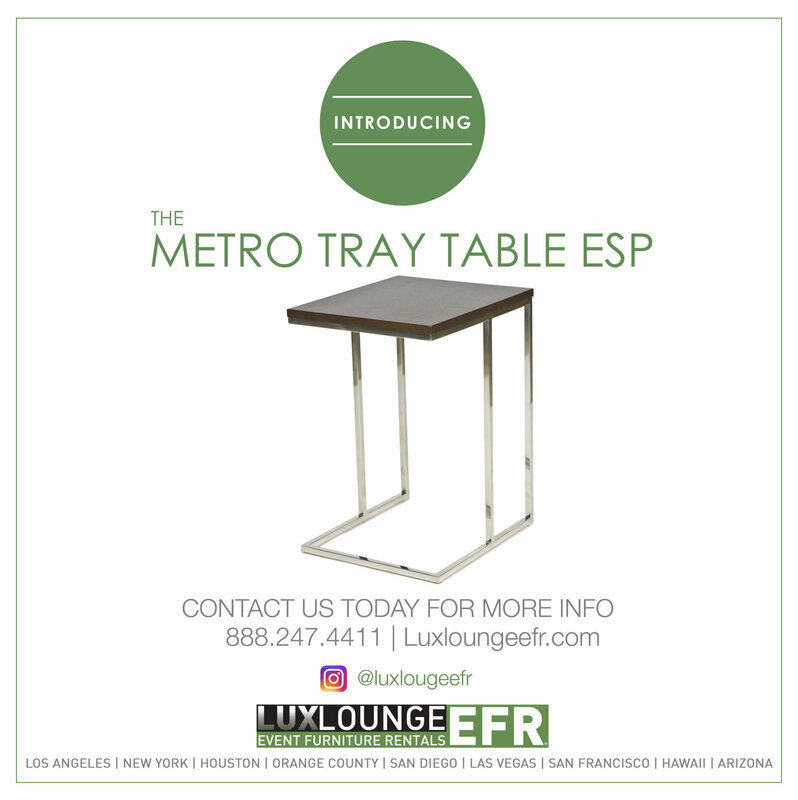 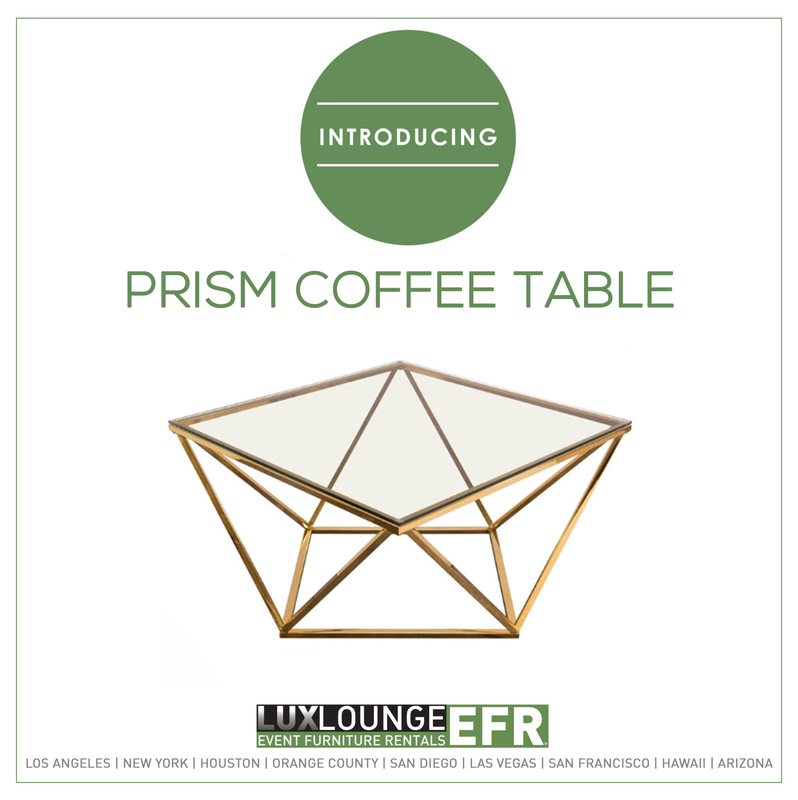 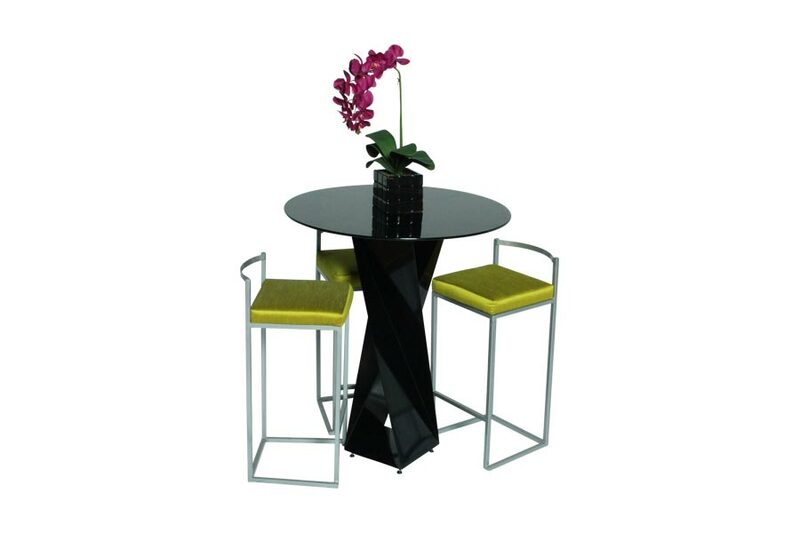 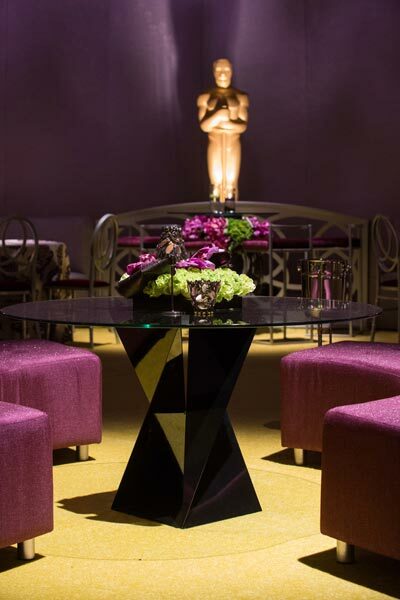 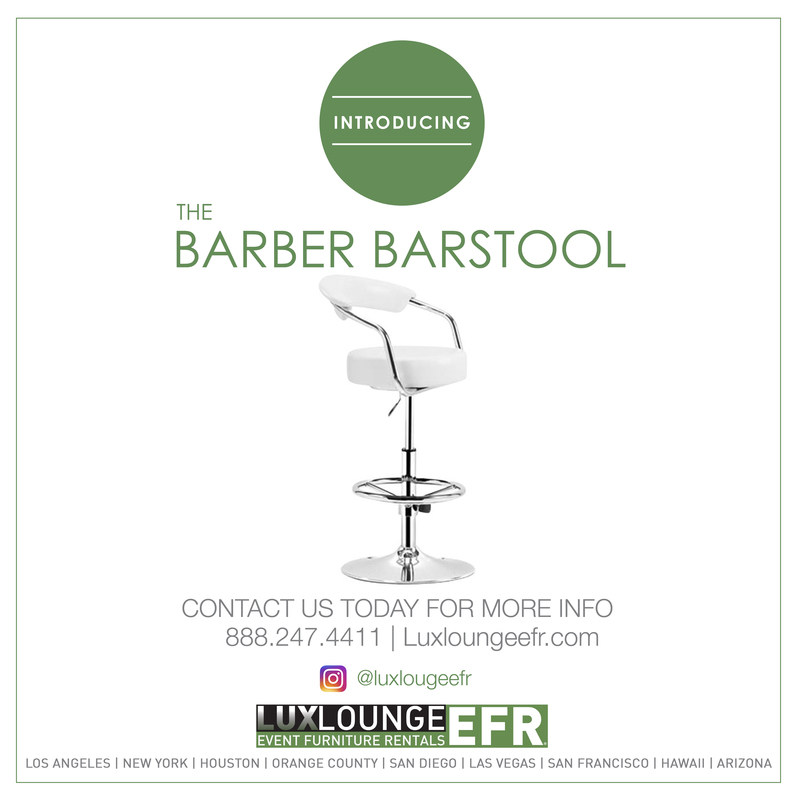 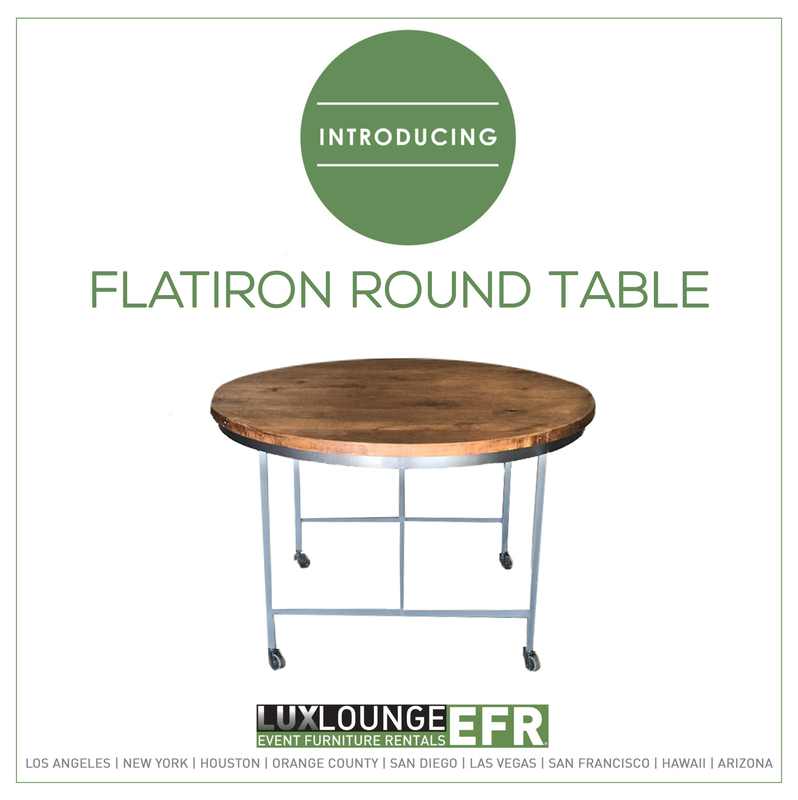 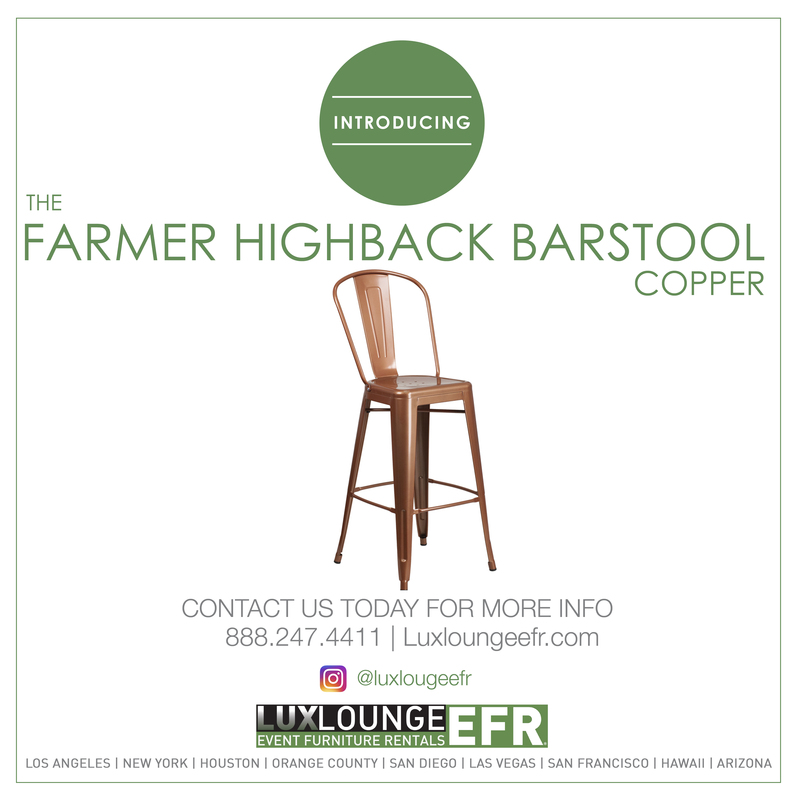 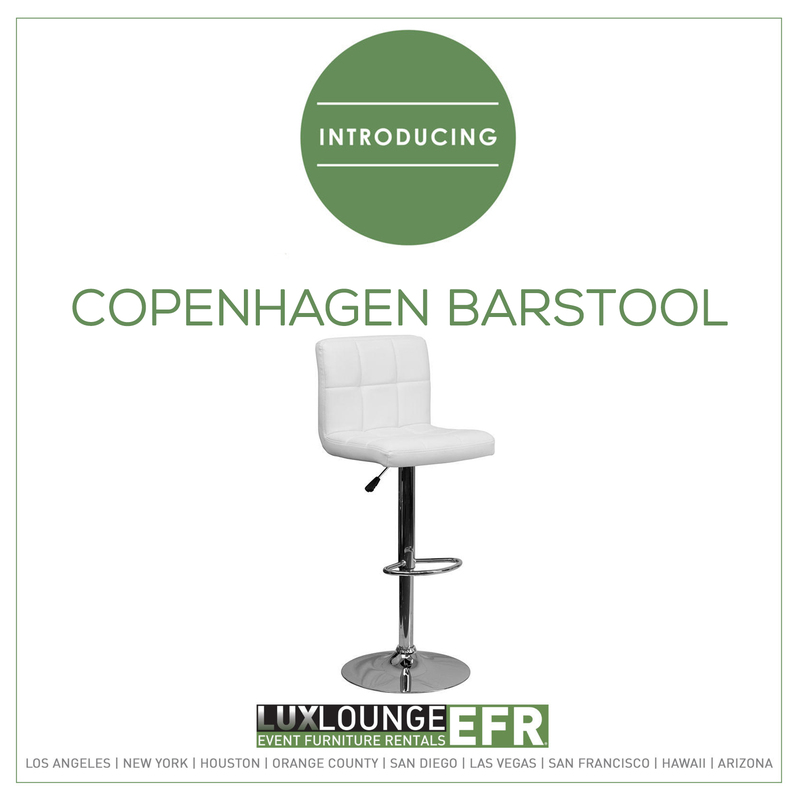 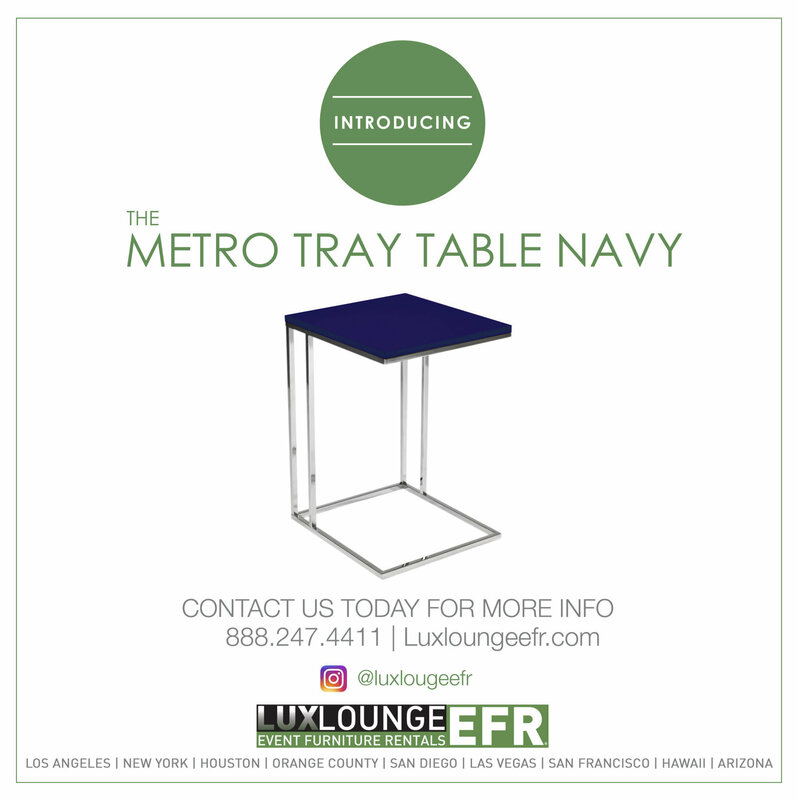 Check out some of these pieces we have done in the past, that showcase our abilities to create beautifully functional tables, bars, chairs, and whatever else you can envision at your event. 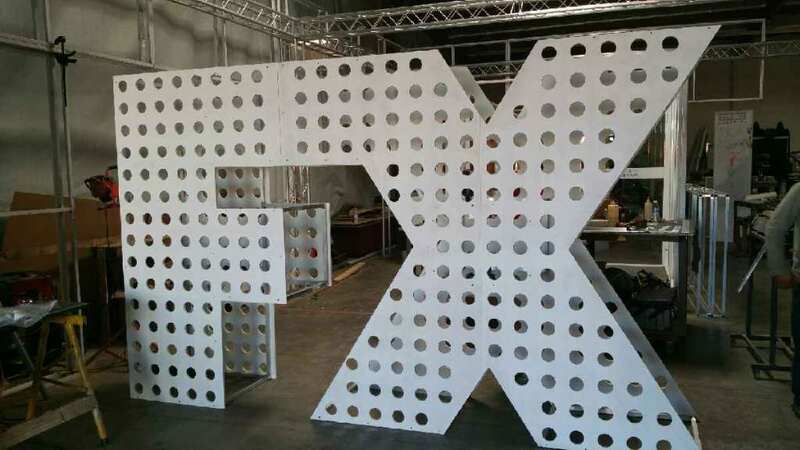 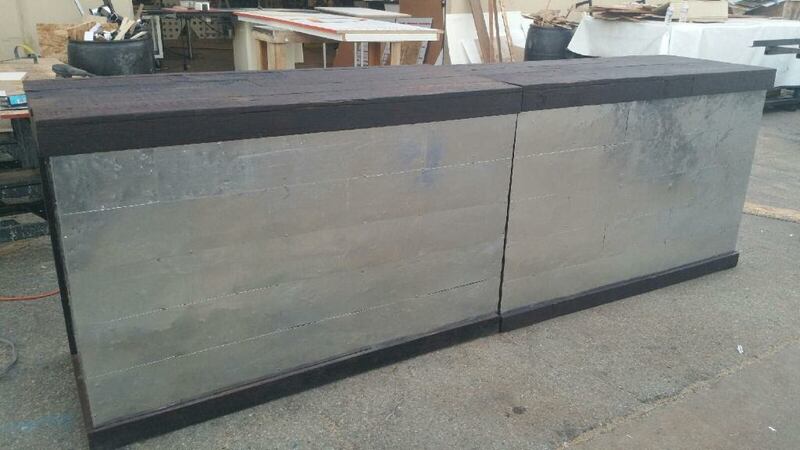 In addition, we have the ability to create any color you will need from our metal fabrication.